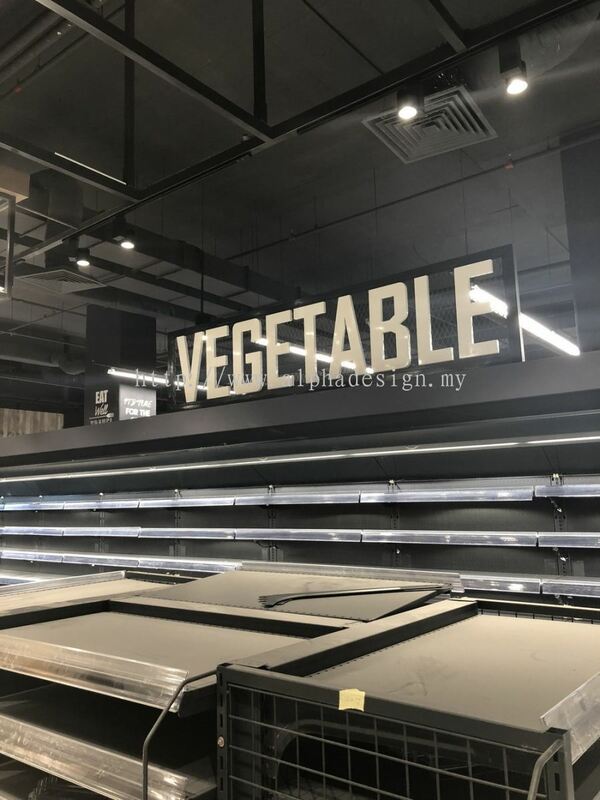 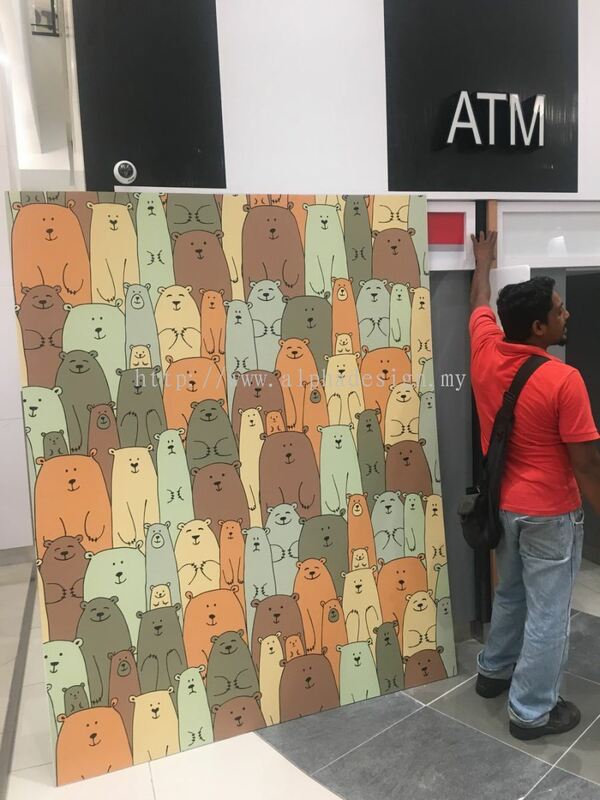 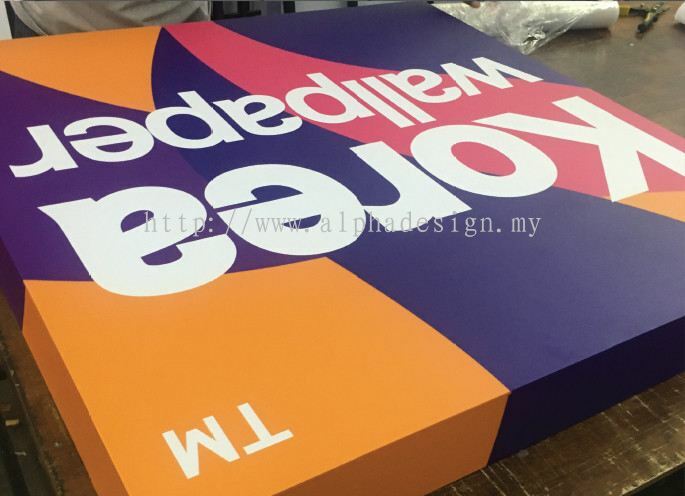 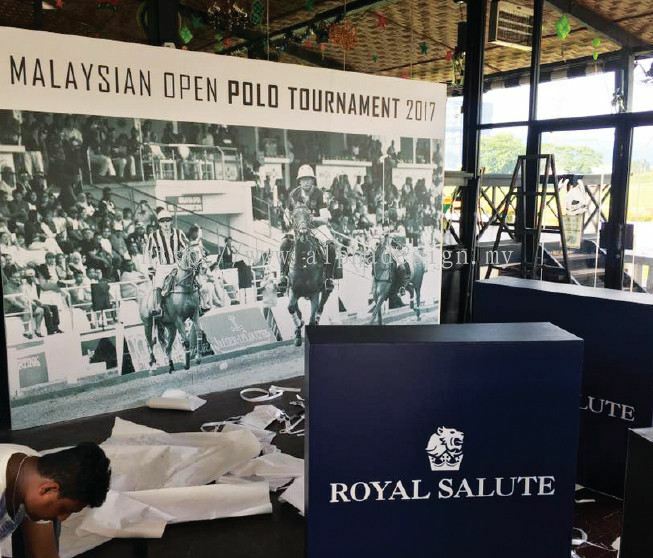 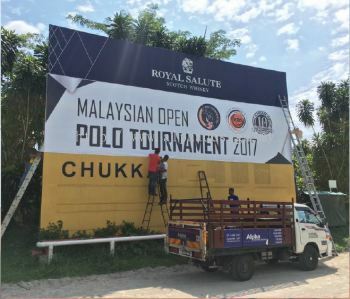 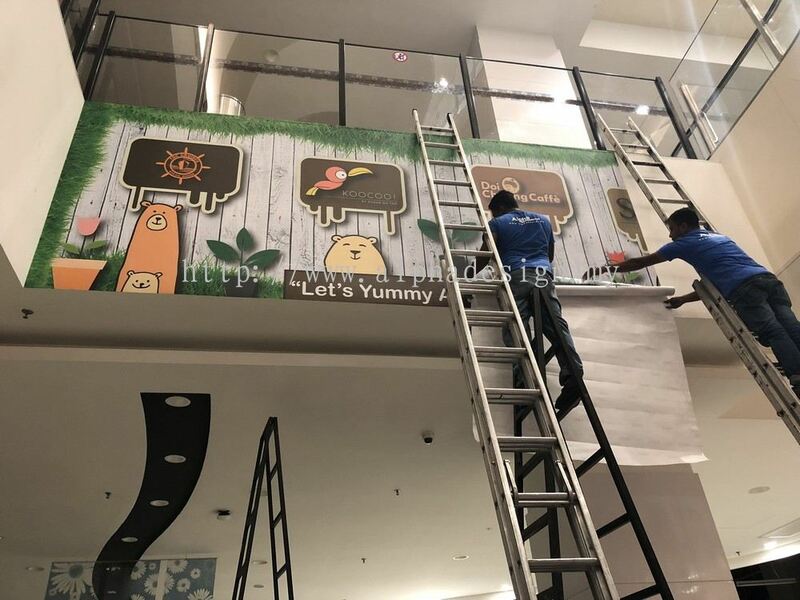 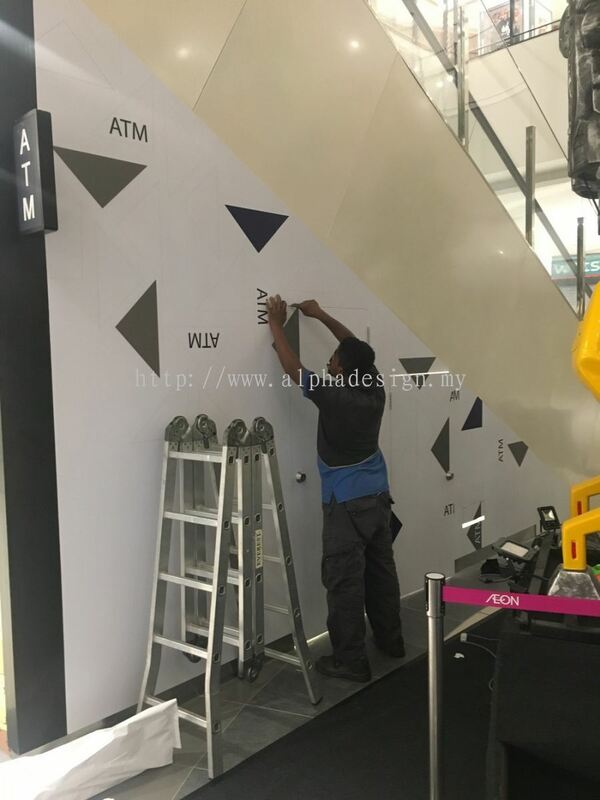 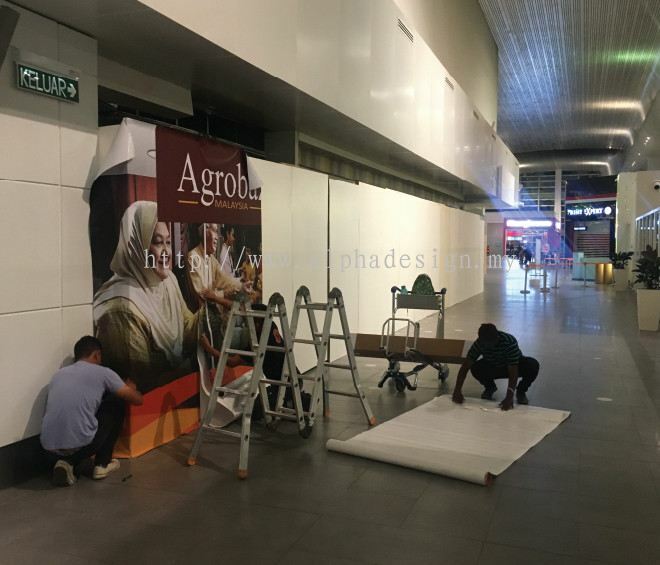 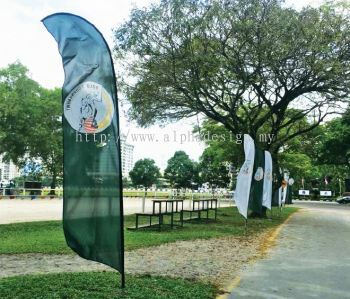 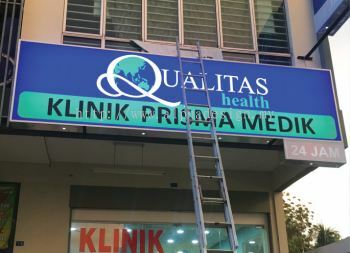 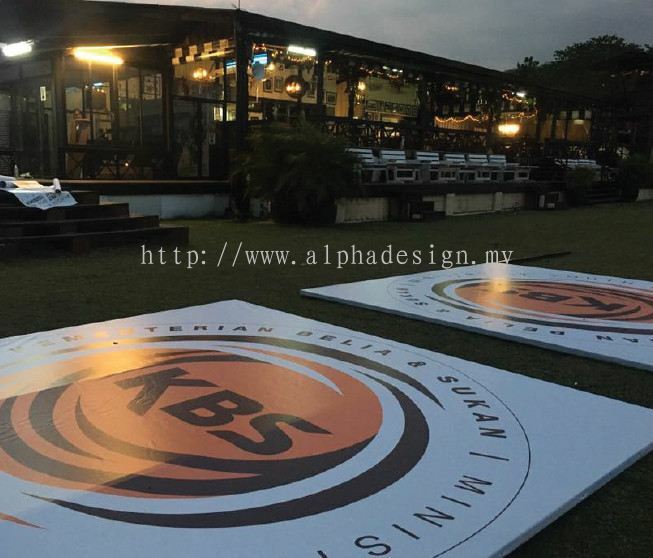 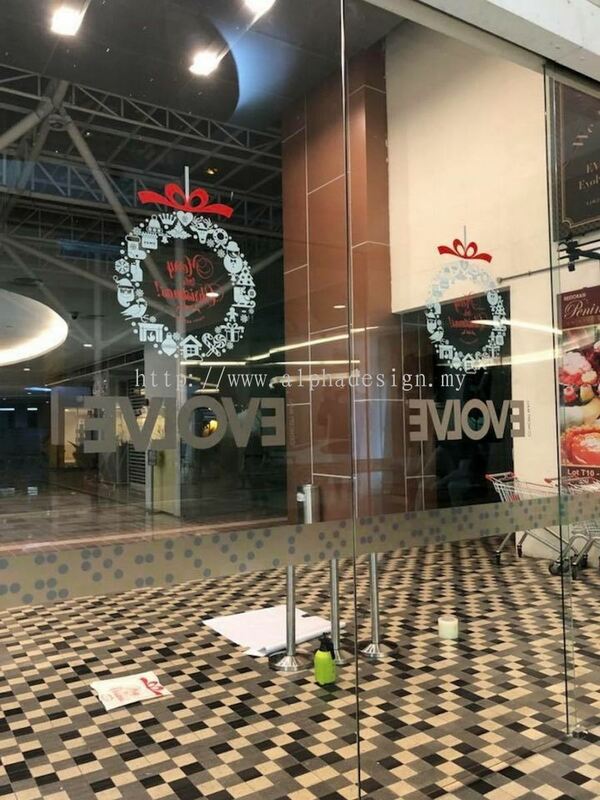 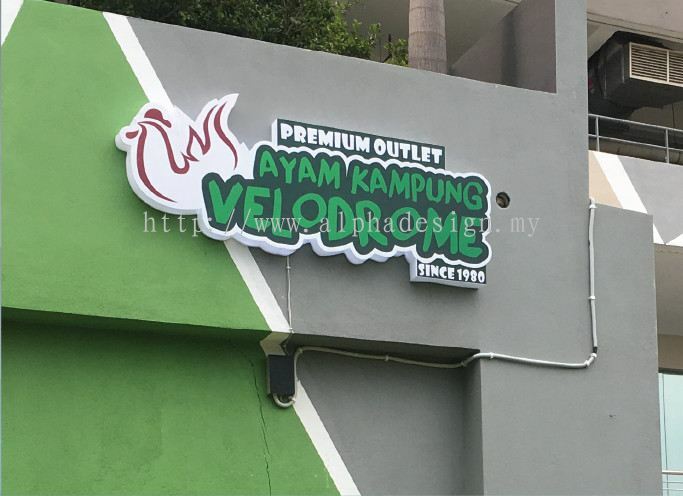 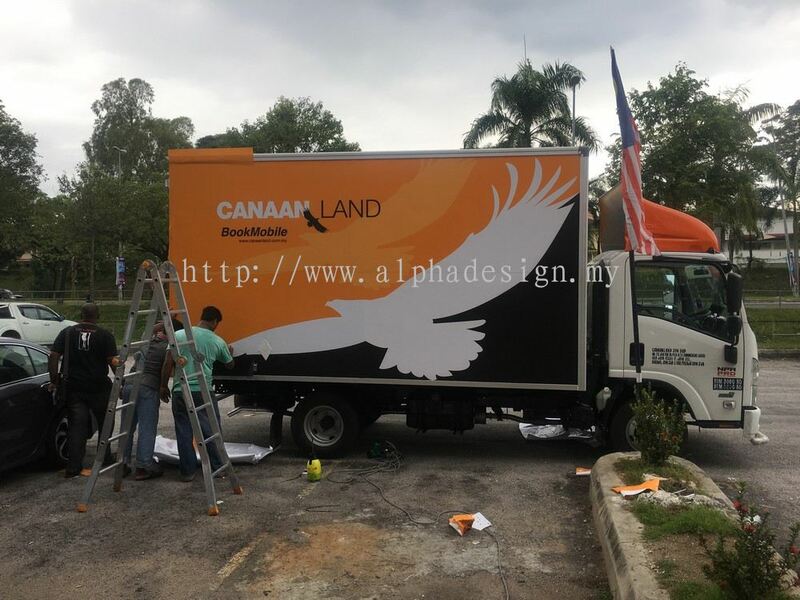 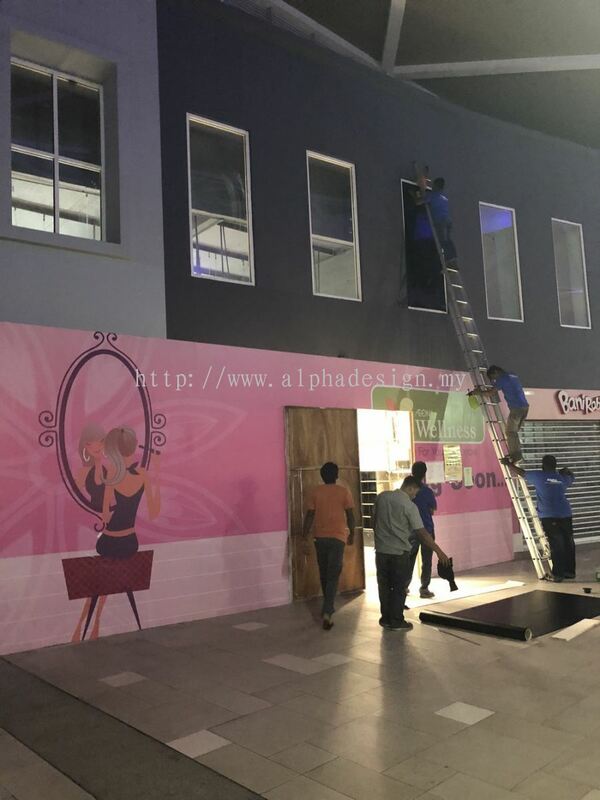 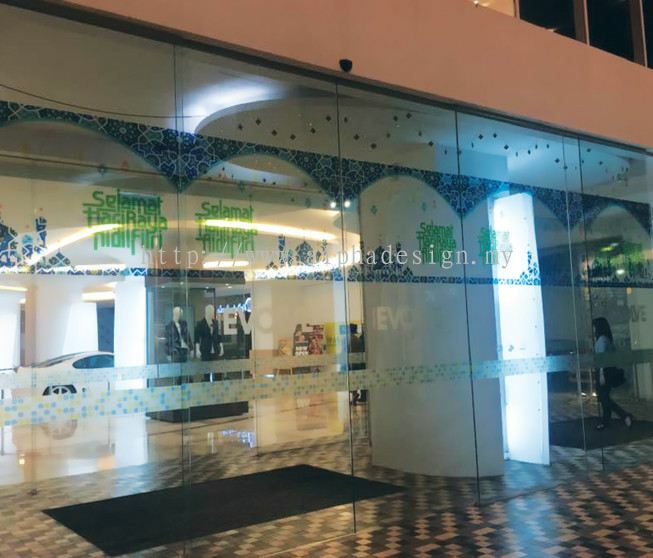 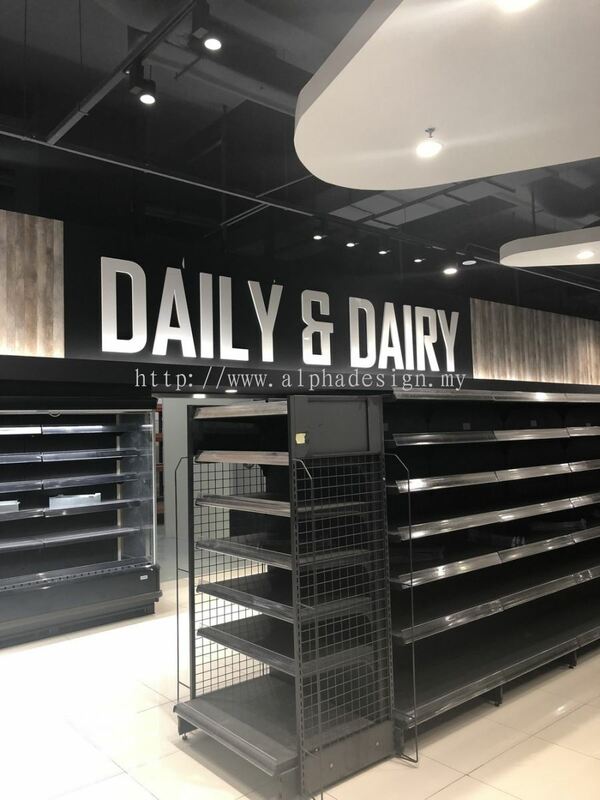 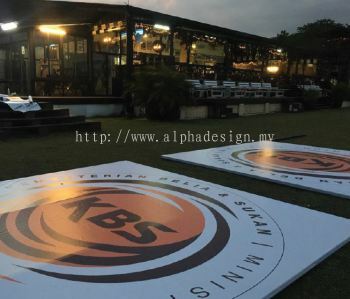 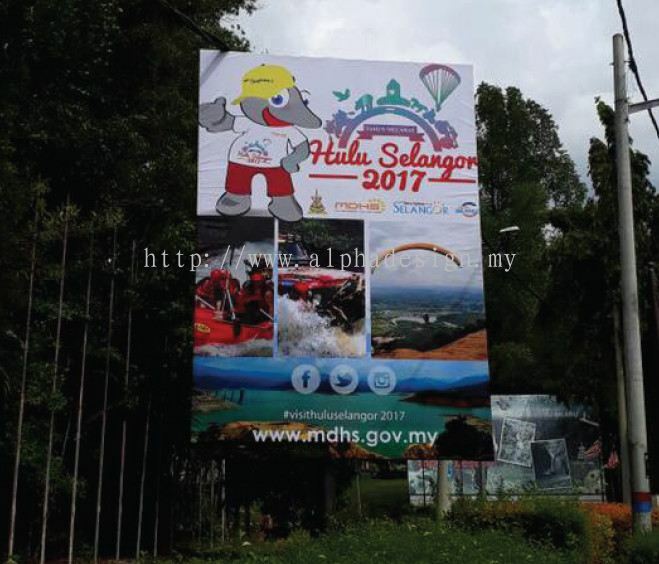 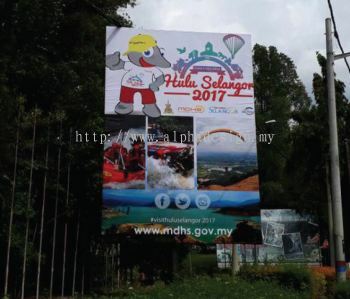 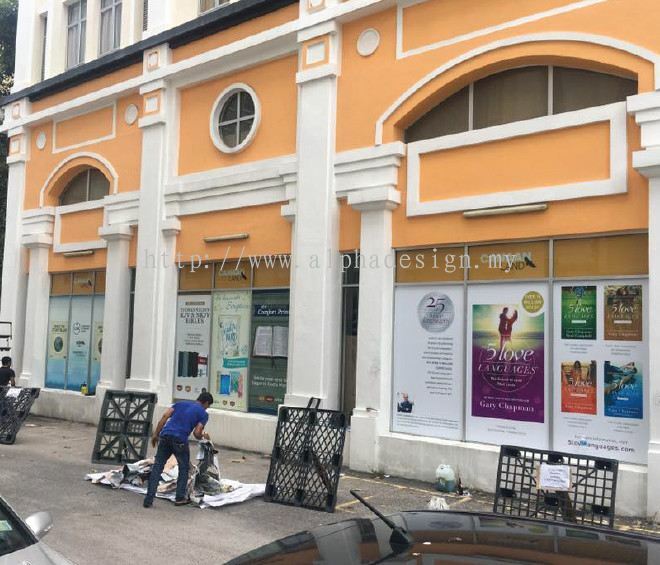 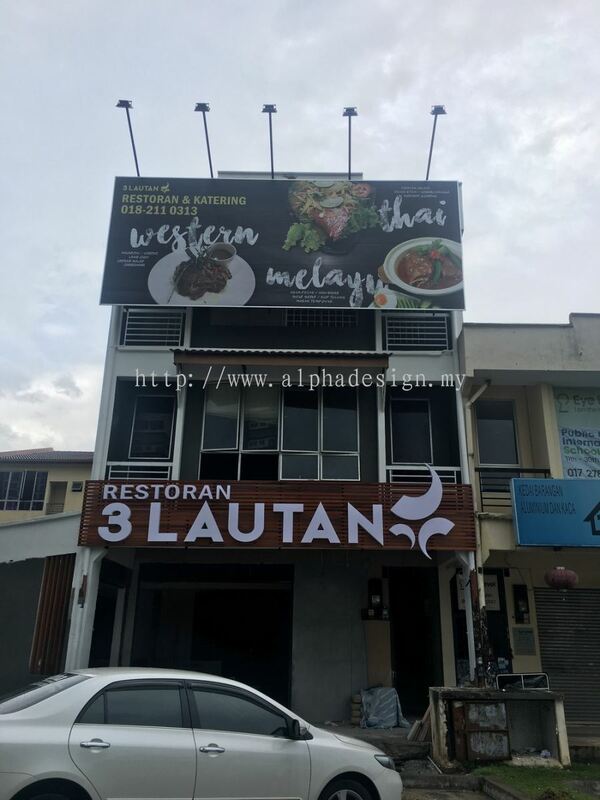 Alpha Advertising & Signcrafts - Alpha Advertising & Signcrafts has many years of experience in all areas of signage, corporate imaging and re-imaging. 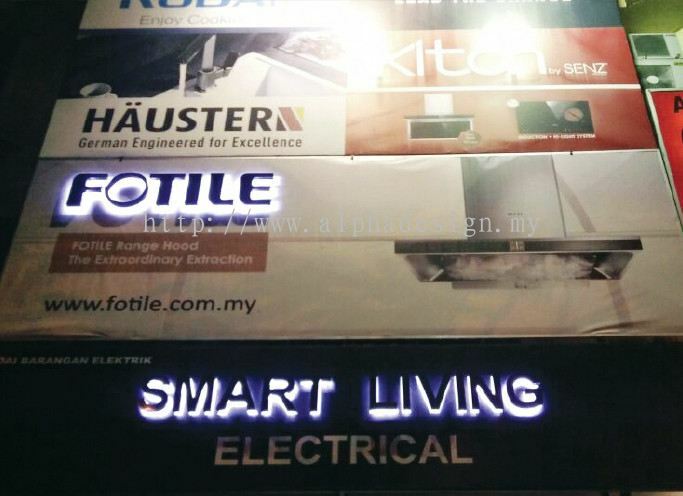 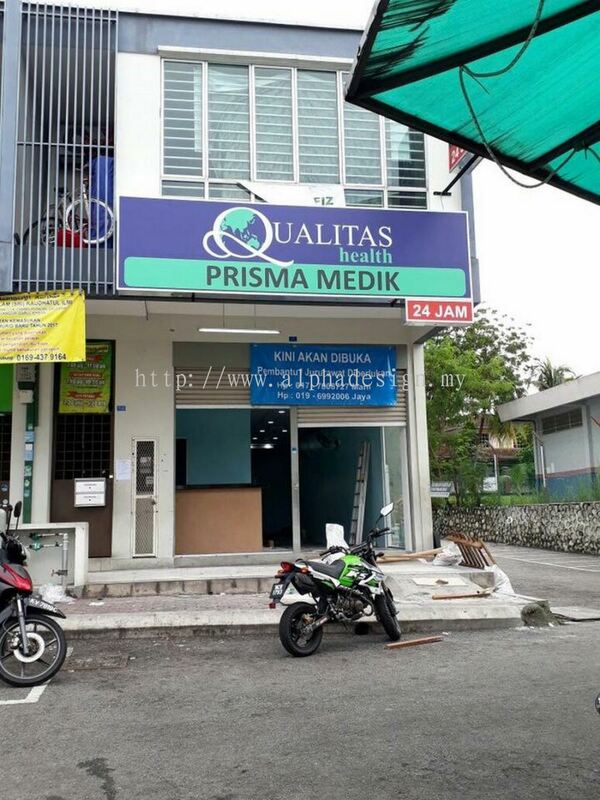 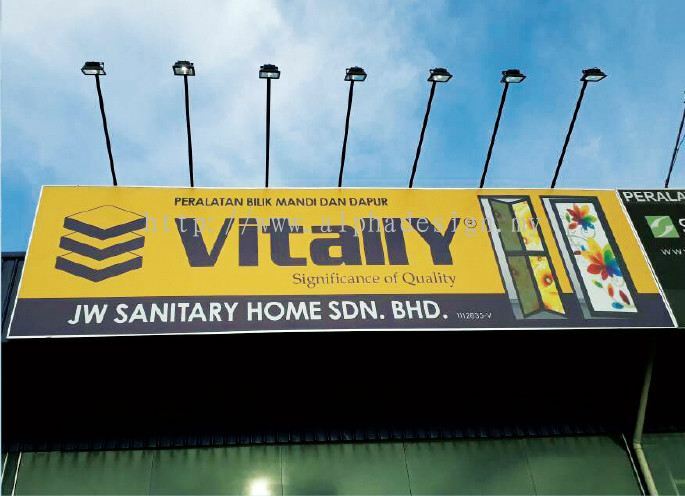 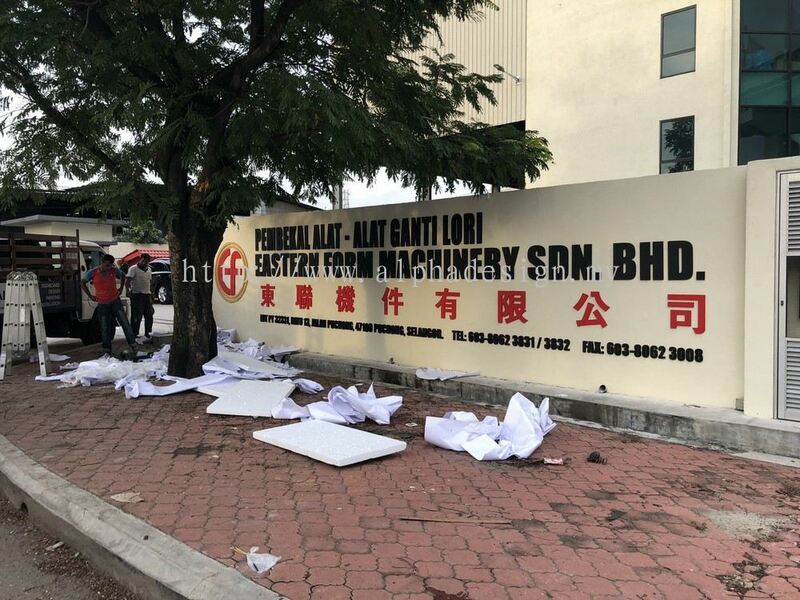 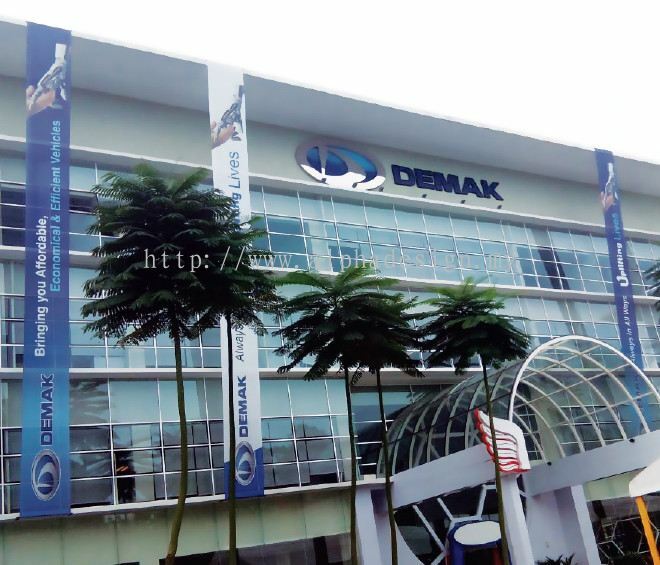 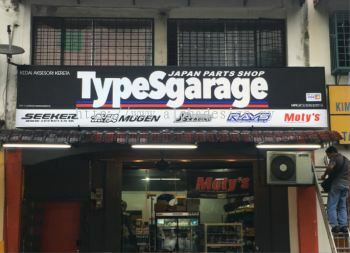 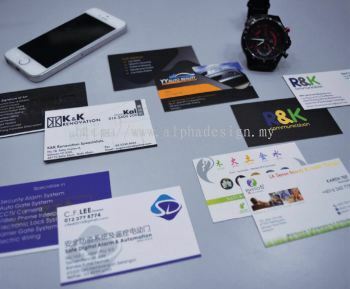 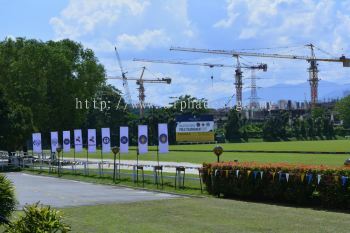 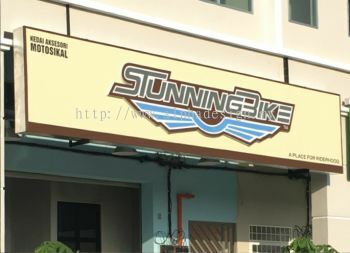 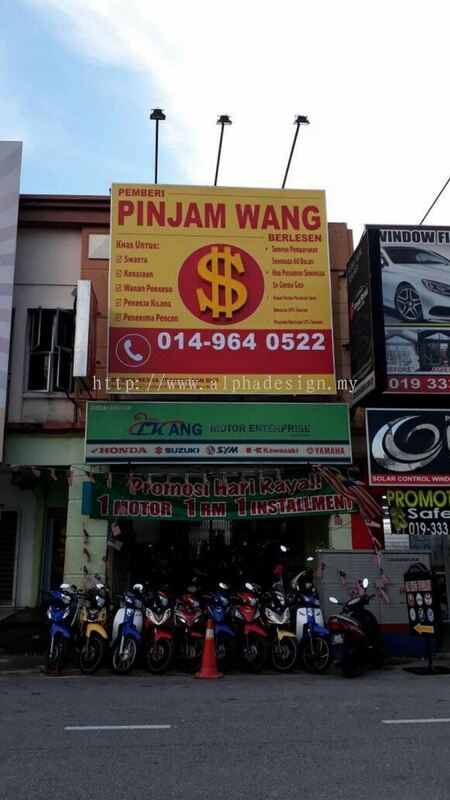 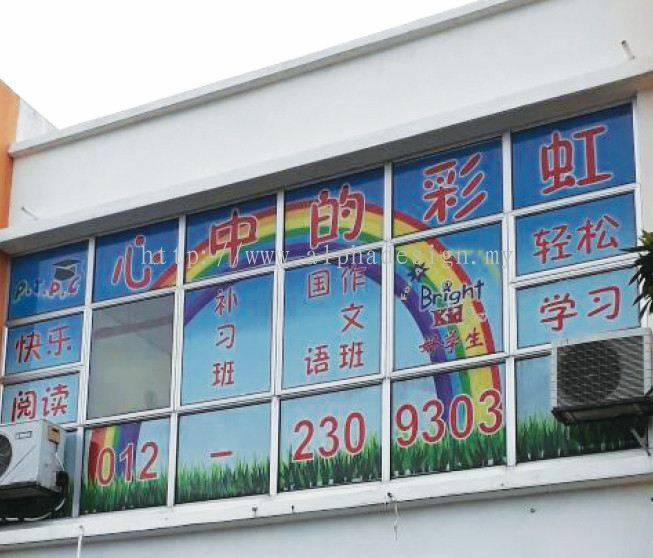 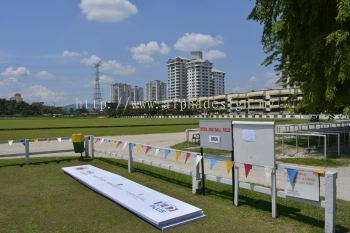 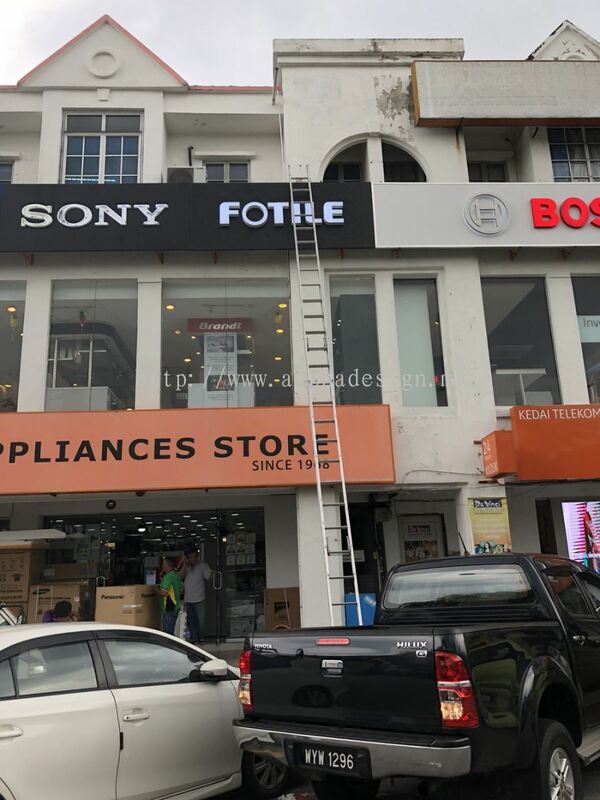 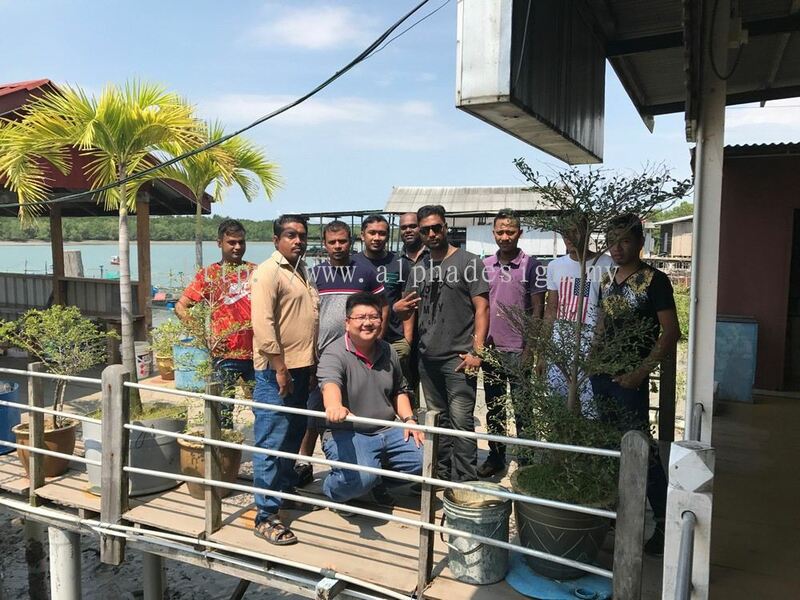 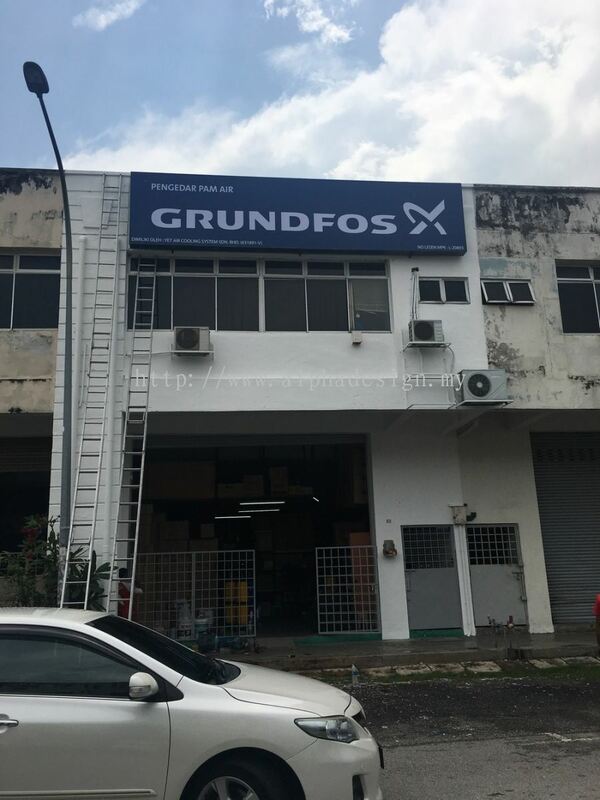 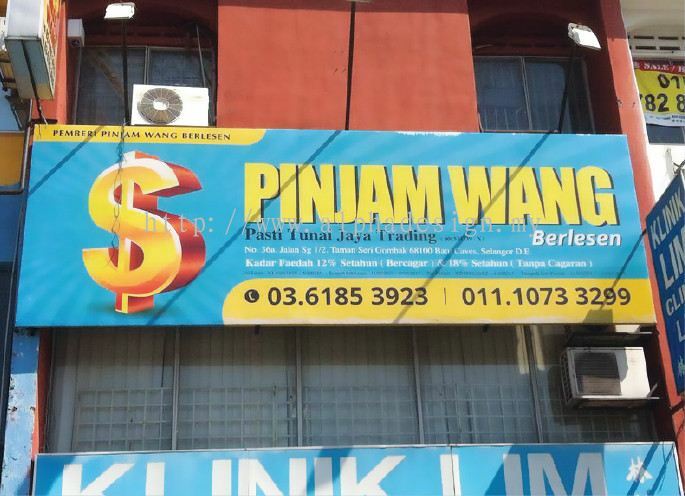 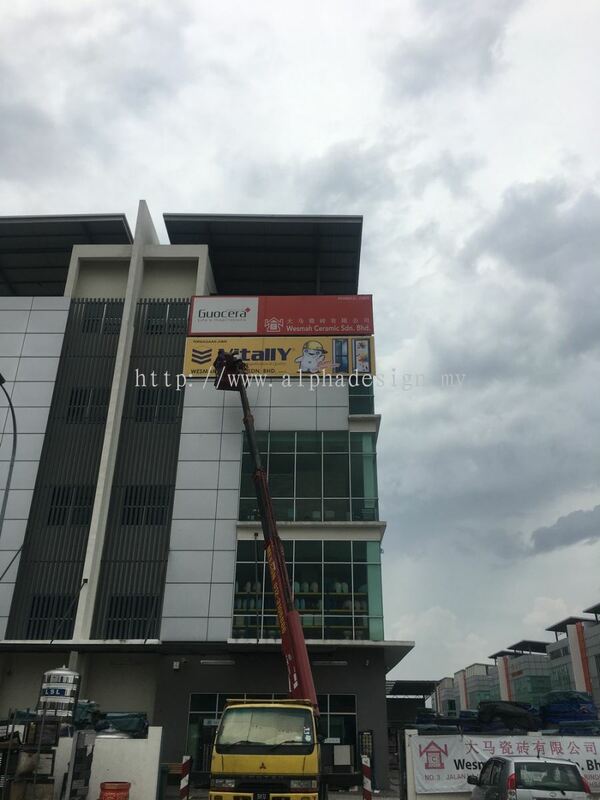 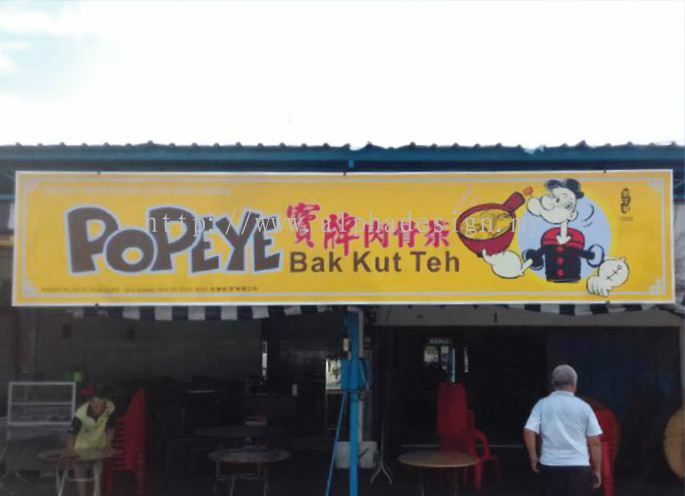 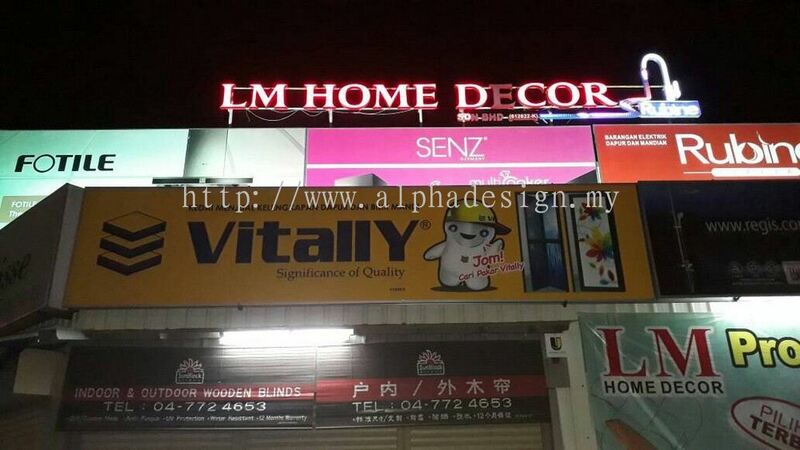 Our office is located in Seri Kembangan, Selangor. 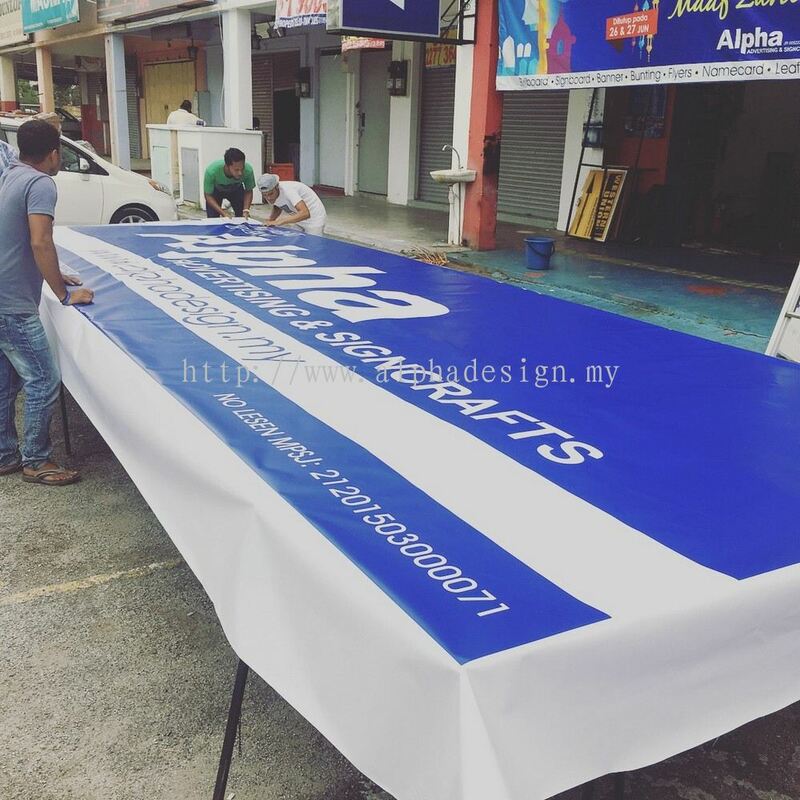 Alpha Advertising & Signcrafts Updated Company Profile — Home Banner. 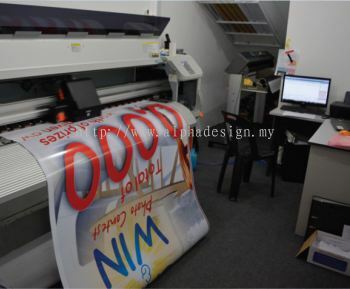 Alpha Advertising & Signcrafts Updated Company Profile — Topbar Banner. 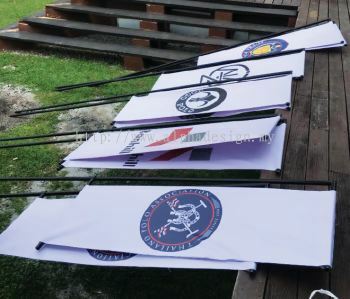 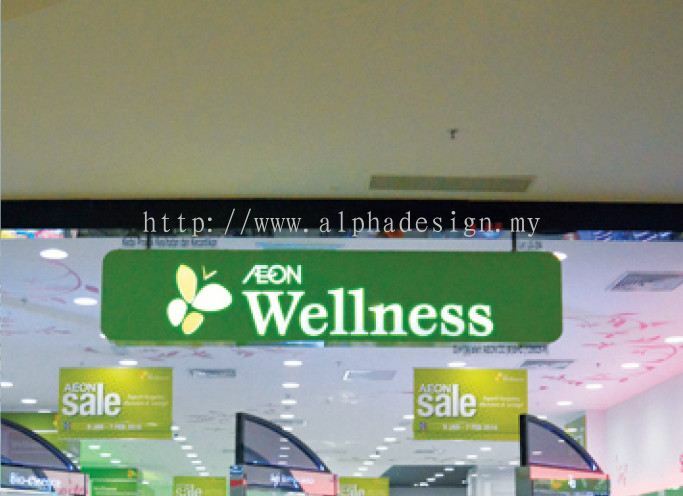 Alpha Advertising & Signcrafts added 52 new products in Others Category. 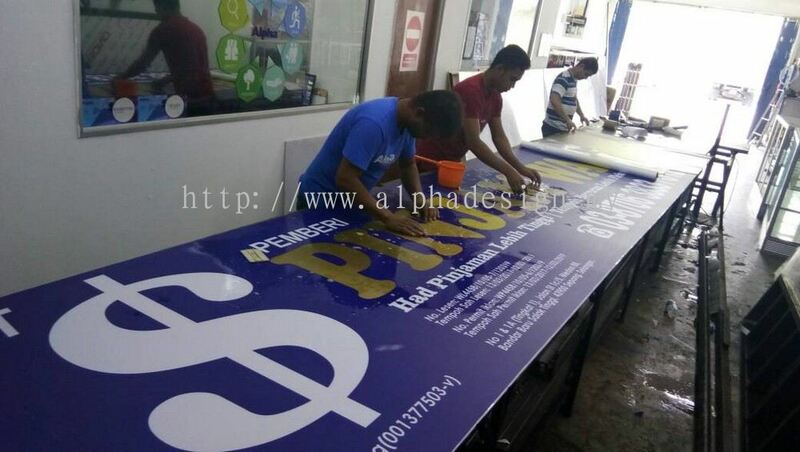 Alpha Advertising & Signcrafts added 4 Services. 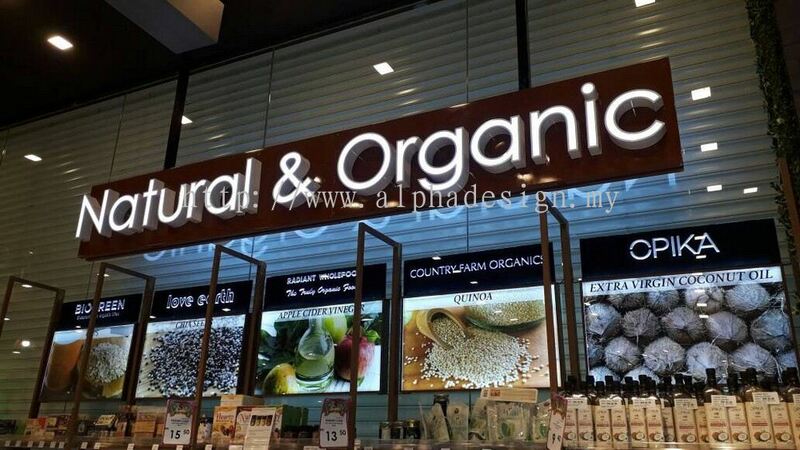 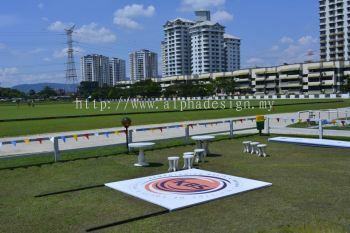 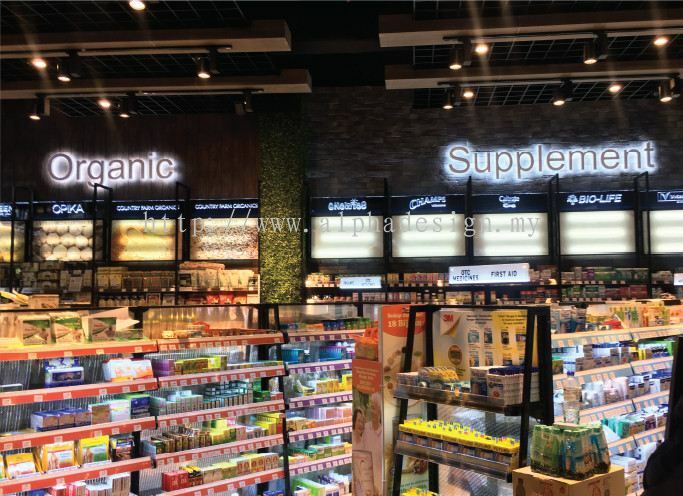 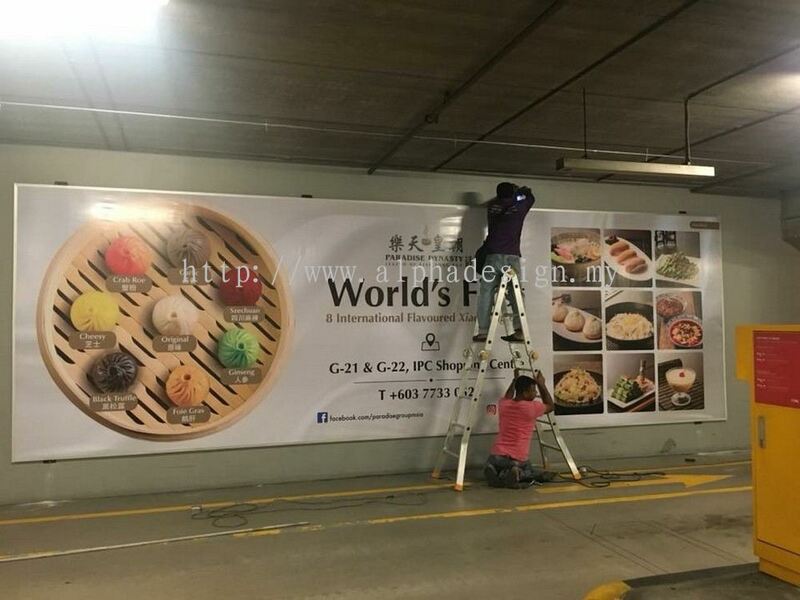 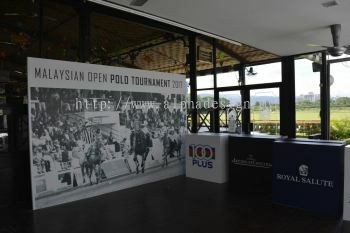 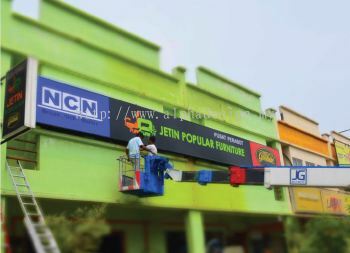 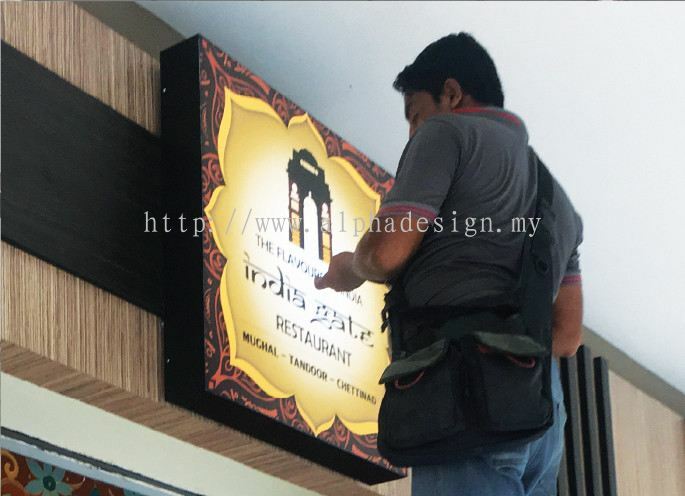 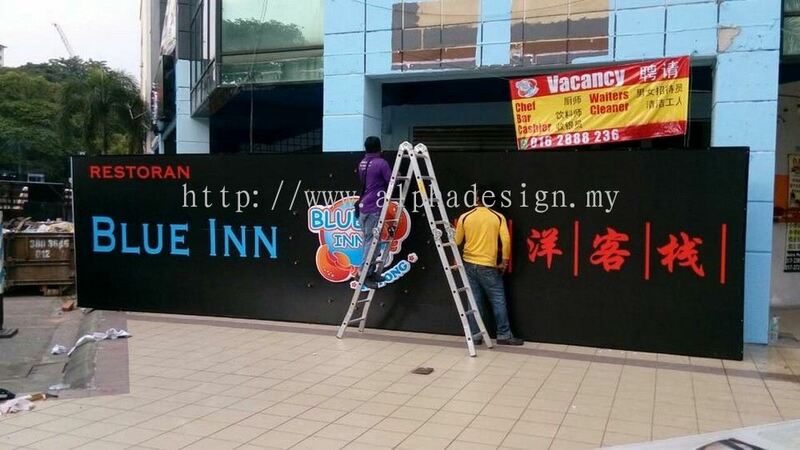 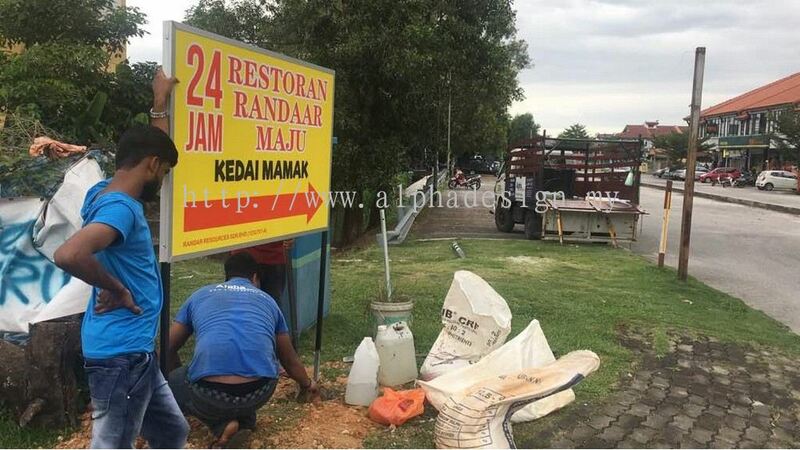 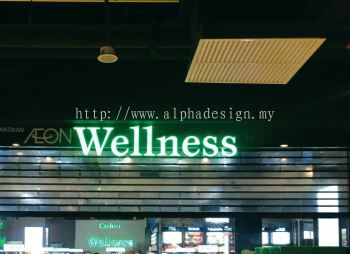 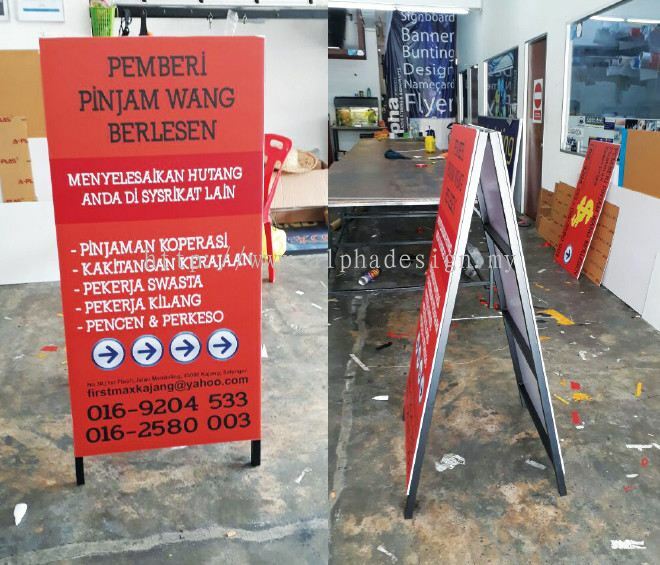 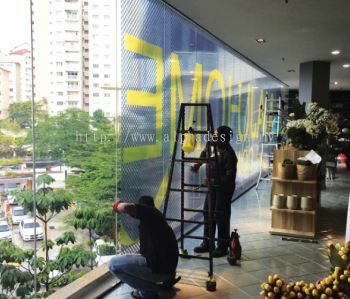 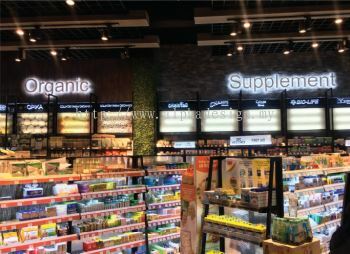 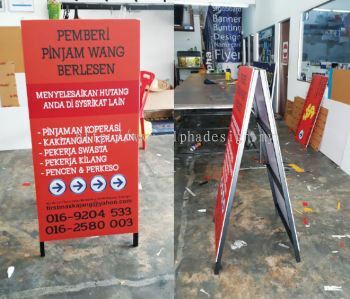 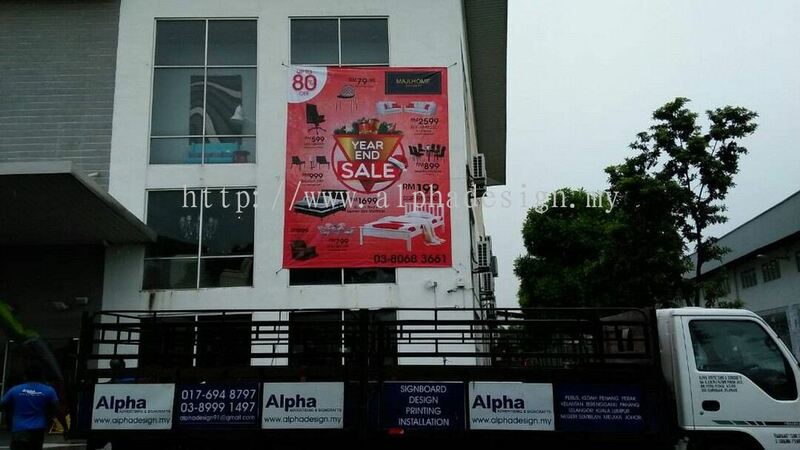 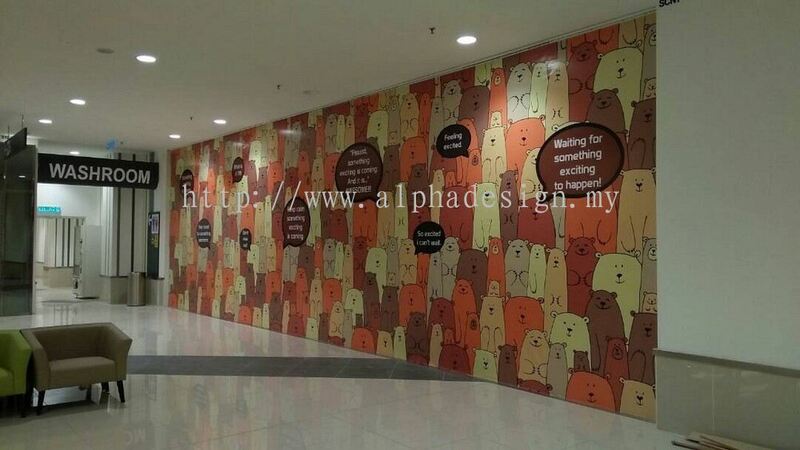 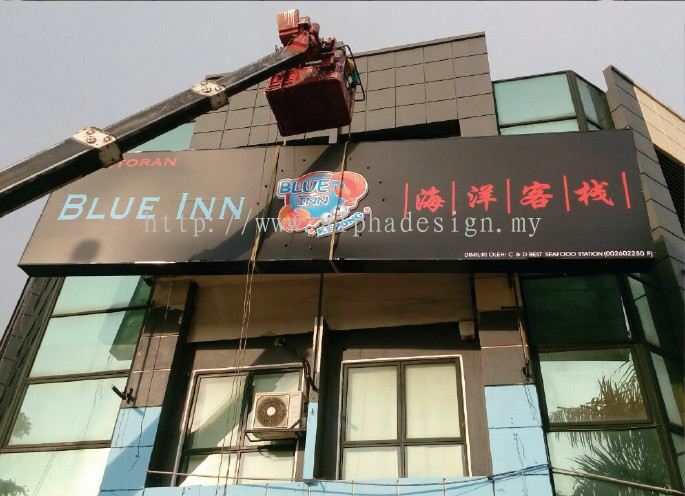 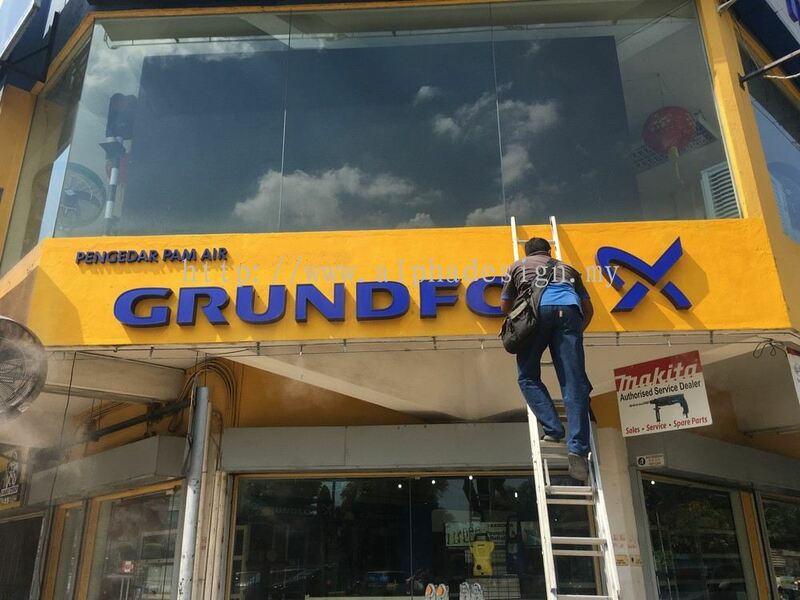 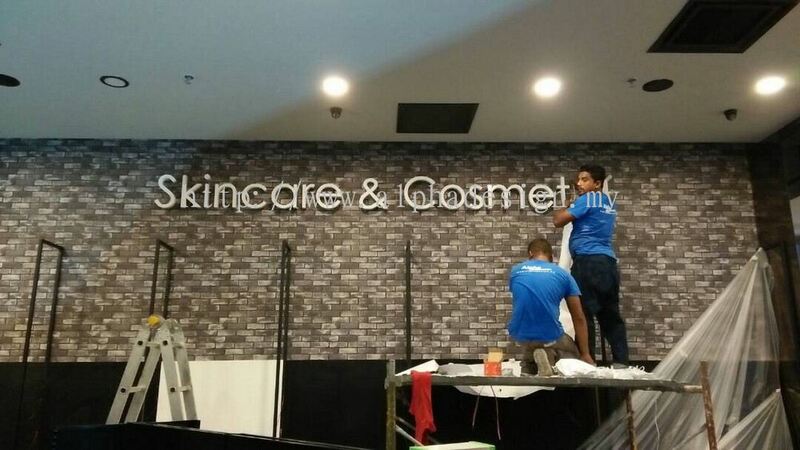 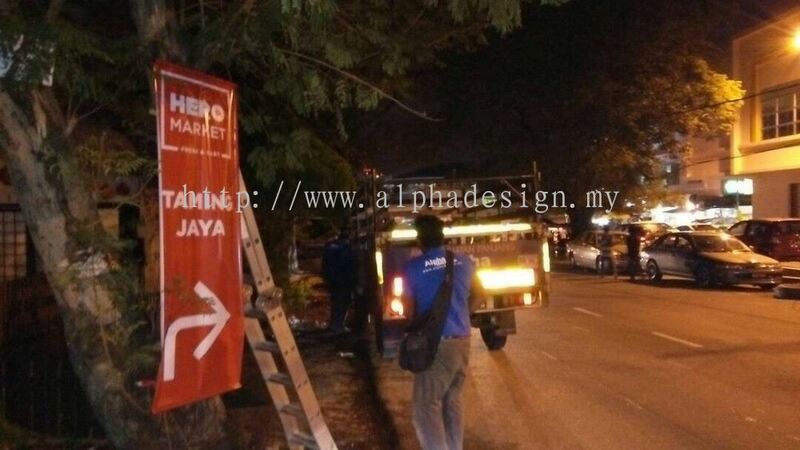 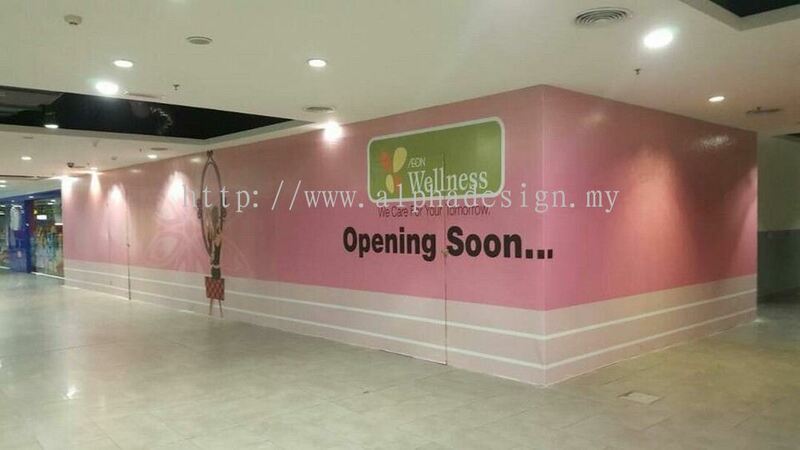 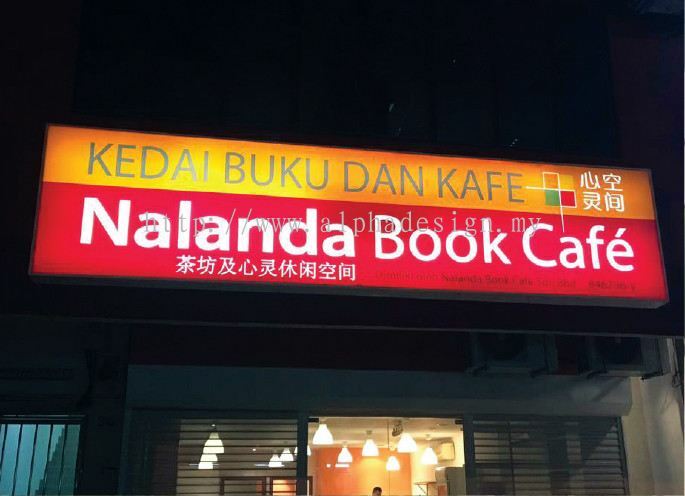 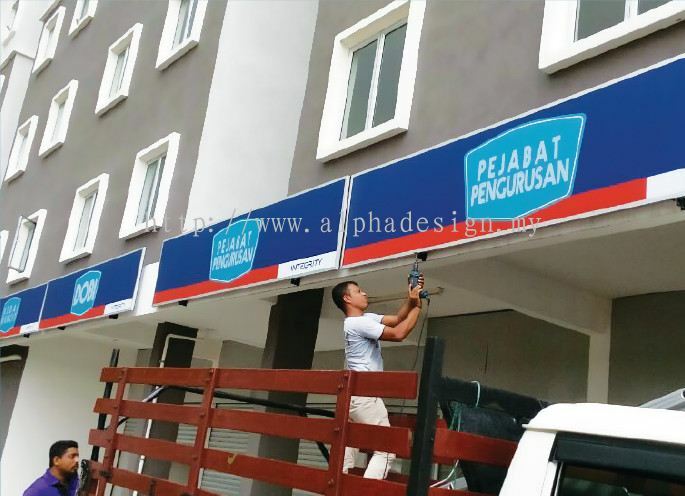 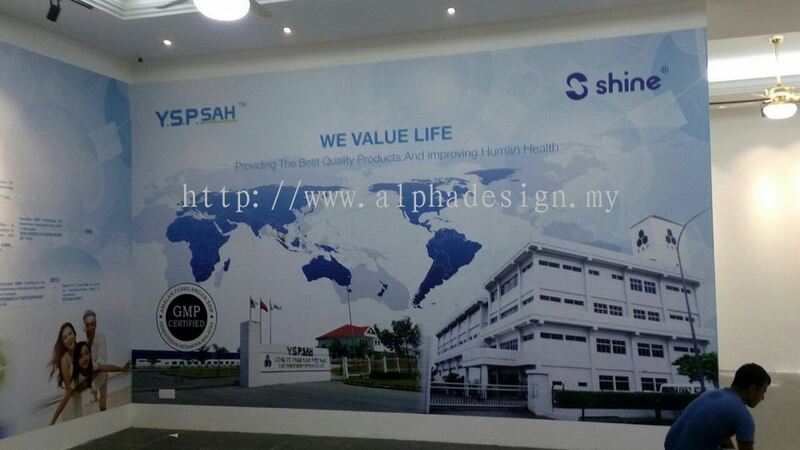 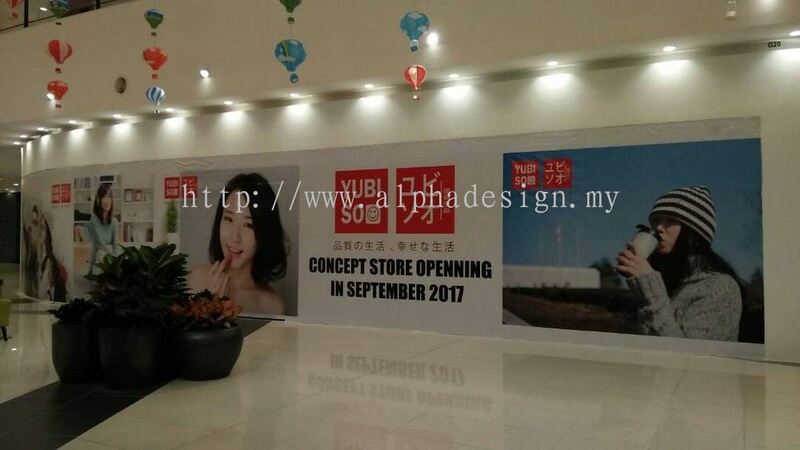 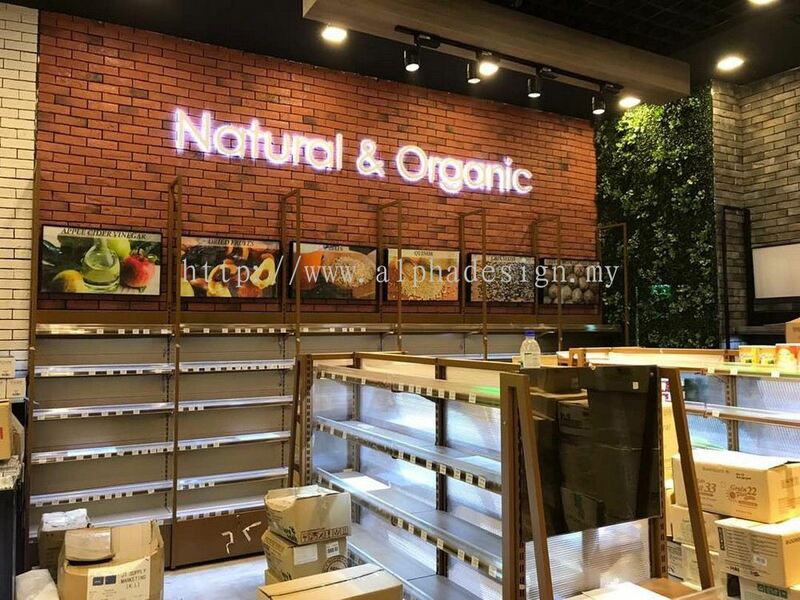 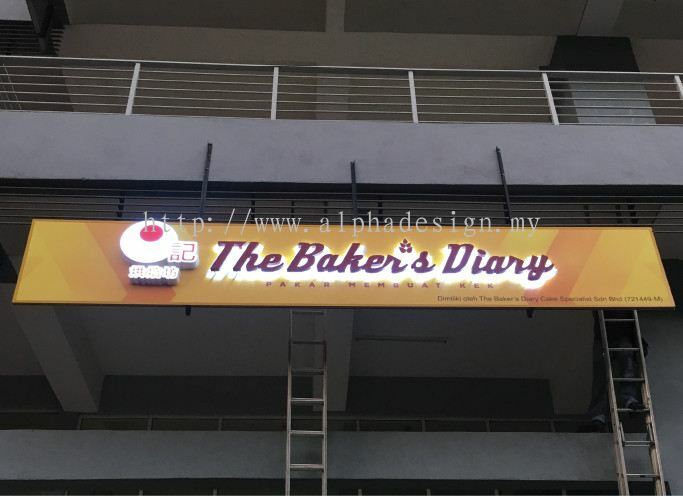 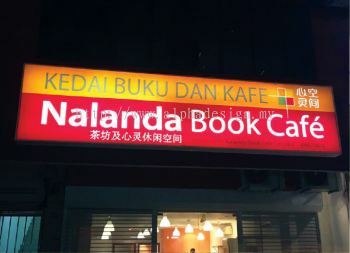 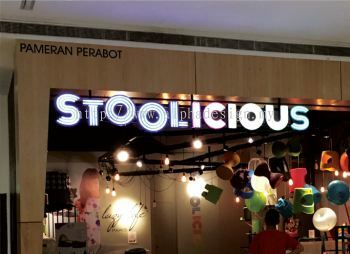 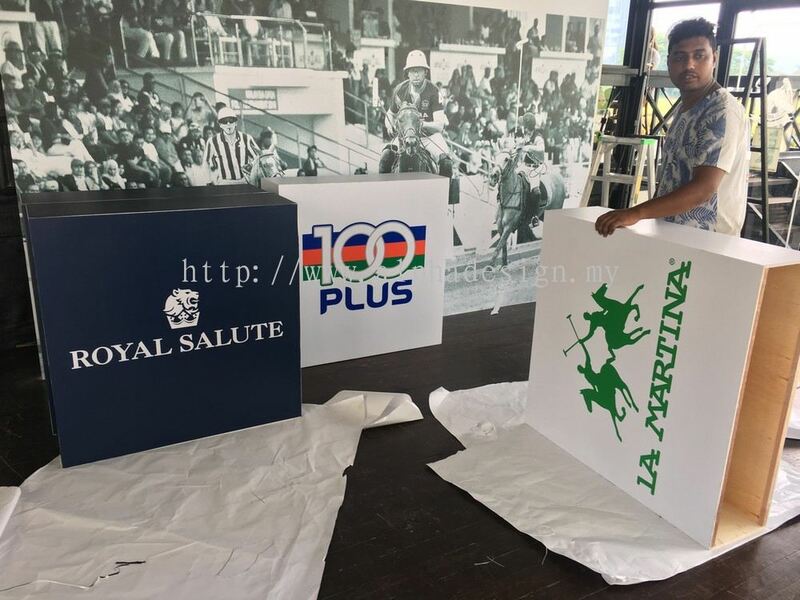 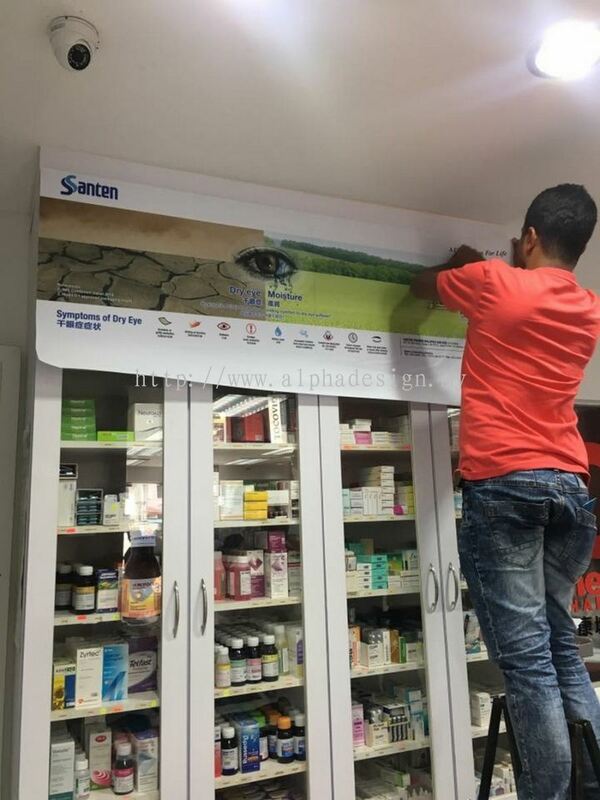 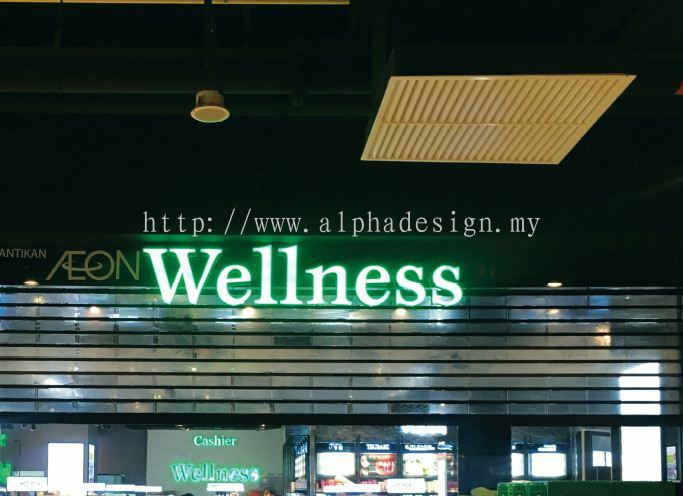 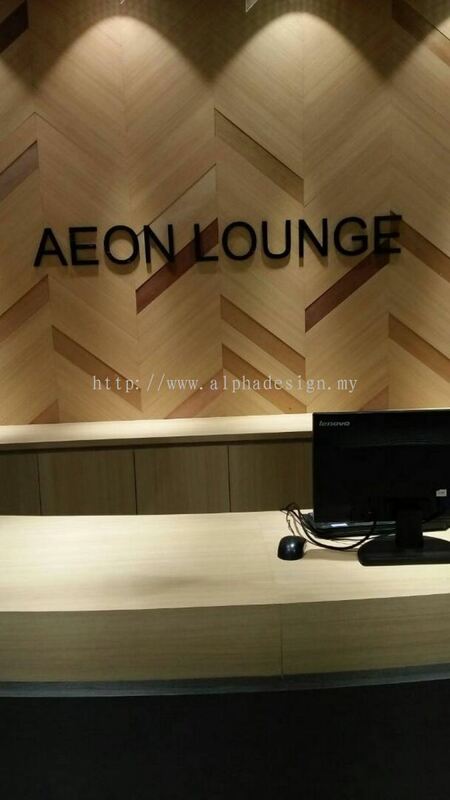 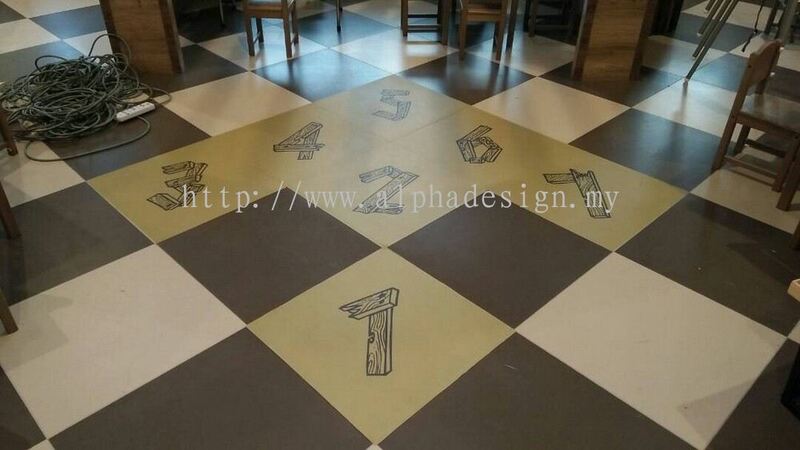 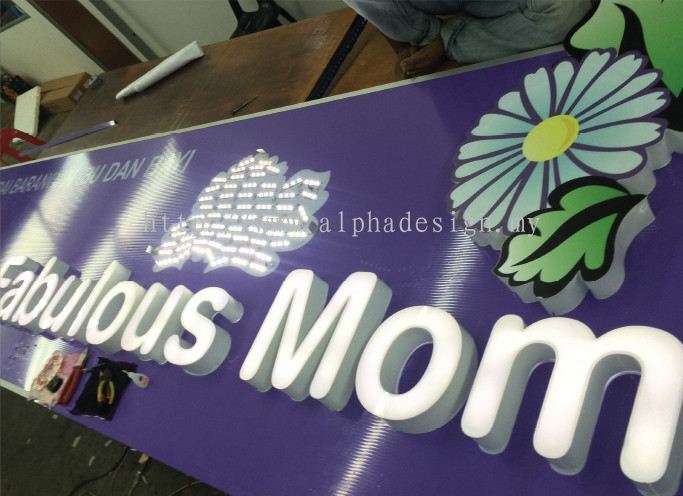 Alpha Advertising & Signcrafts added 15 new products in Signboard & Lightbox Category. 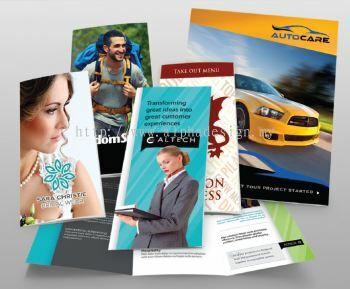 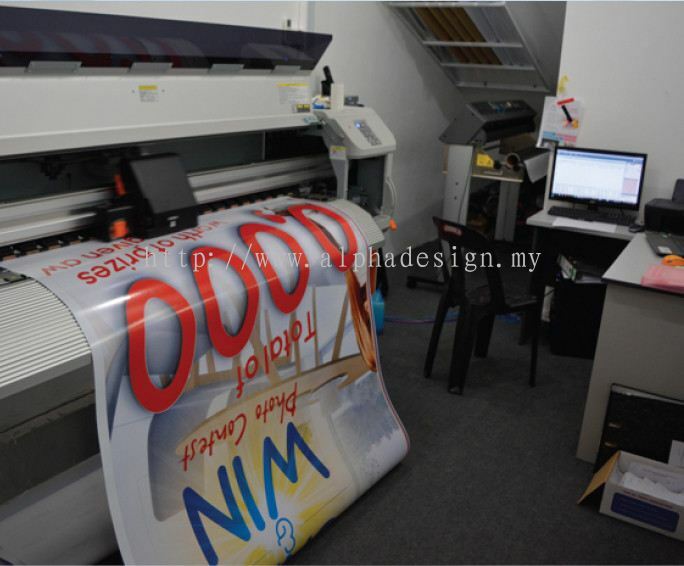 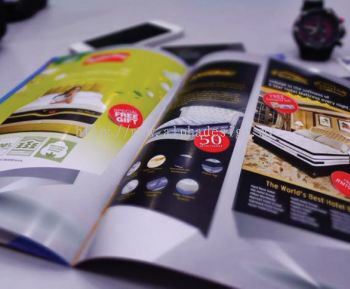 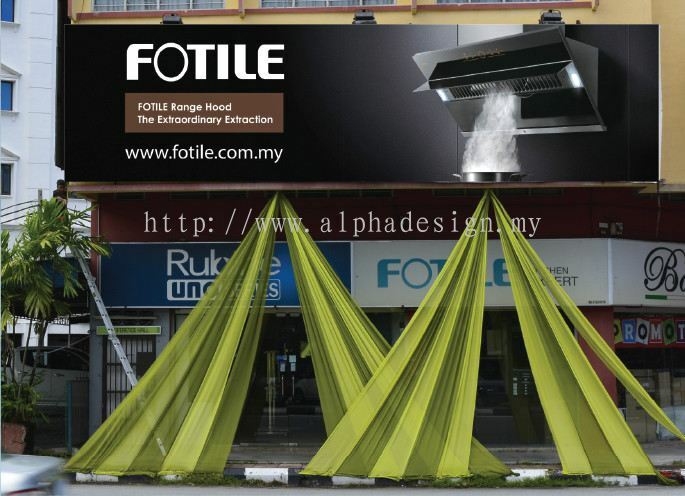 Alpha Advertising & Signcrafts added 6 new products in Offset & Digital Printing Category. 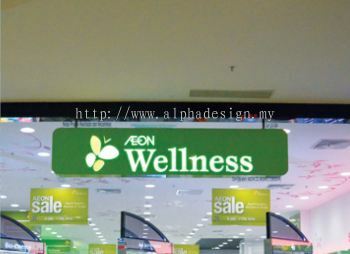 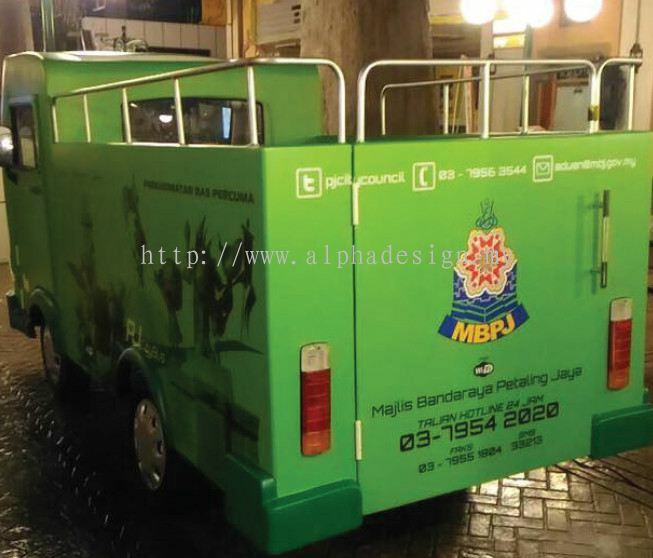 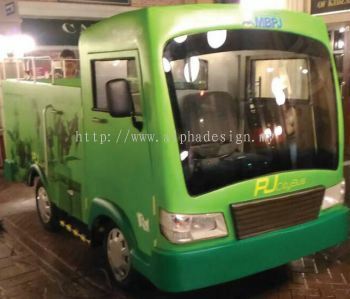 Alpha Advertising & Signcrafts added 6 new products in Graphics & Sticker Category. 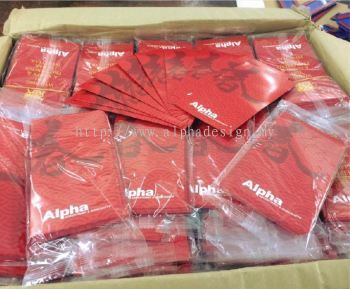 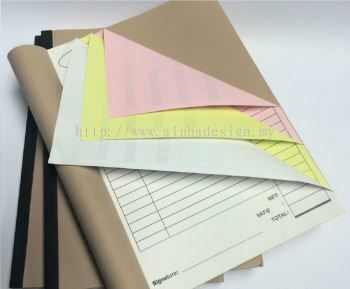 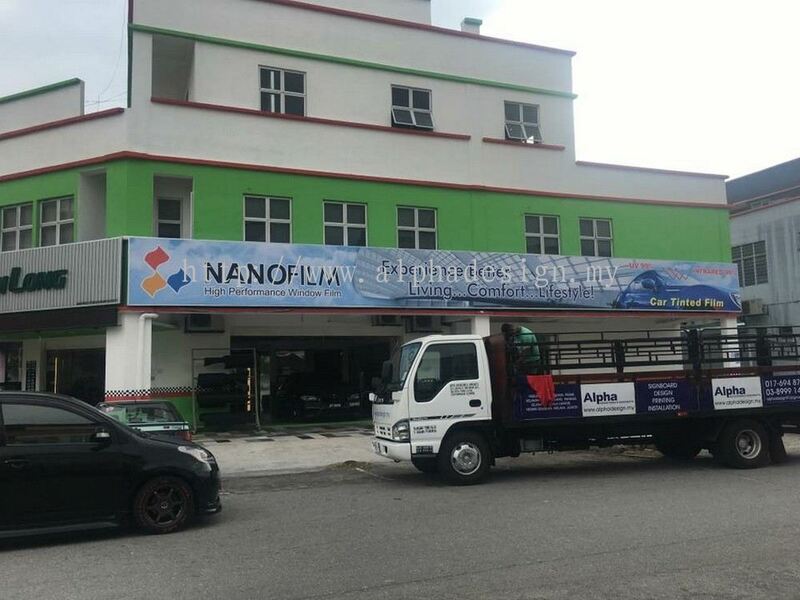 Alpha Advertising & Signcrafts added 6 new products in Eco Solvent & UV Printing Category. 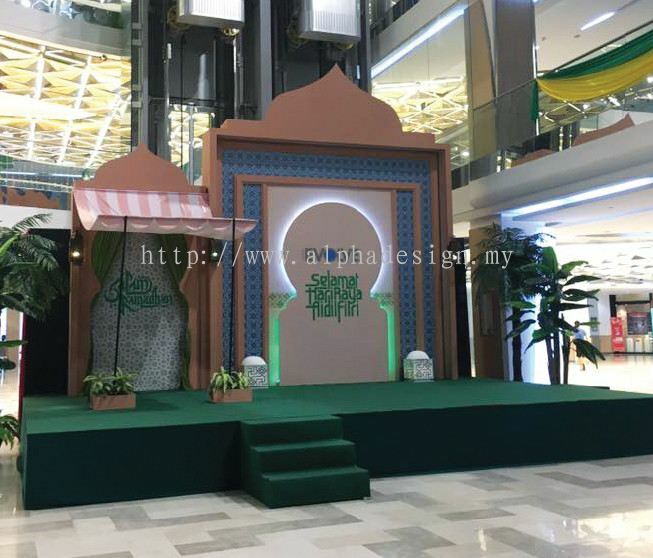 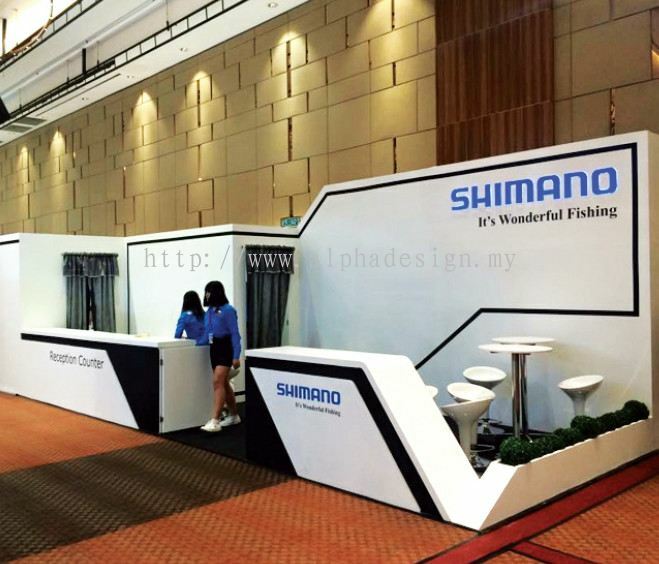 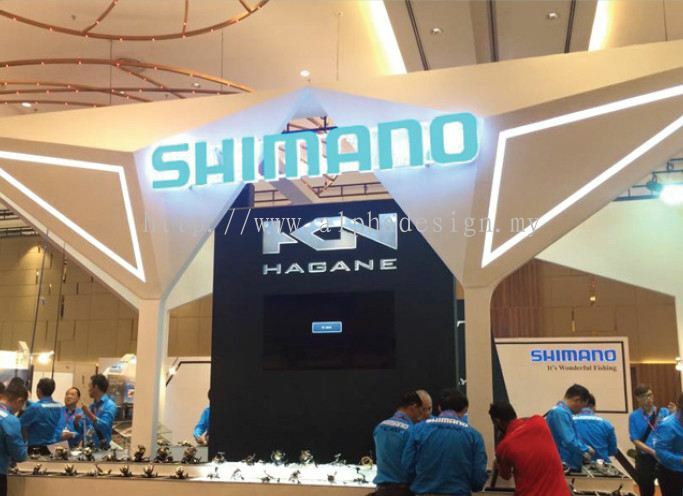 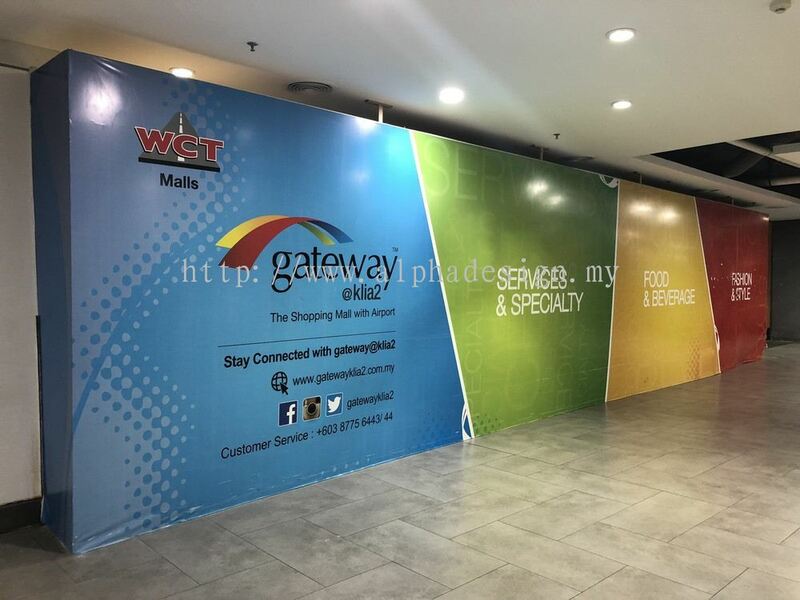 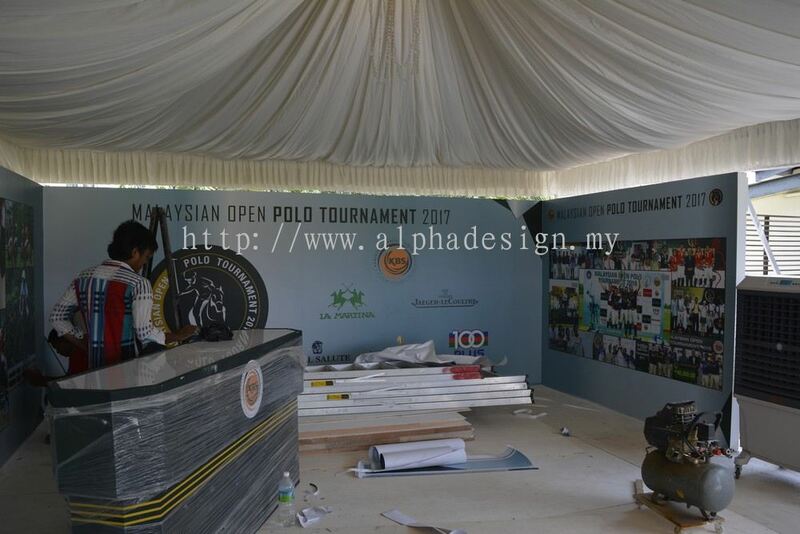 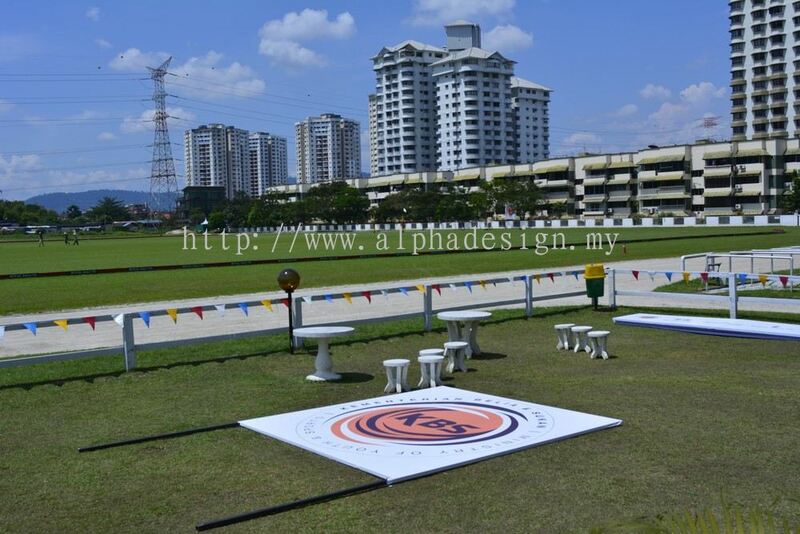 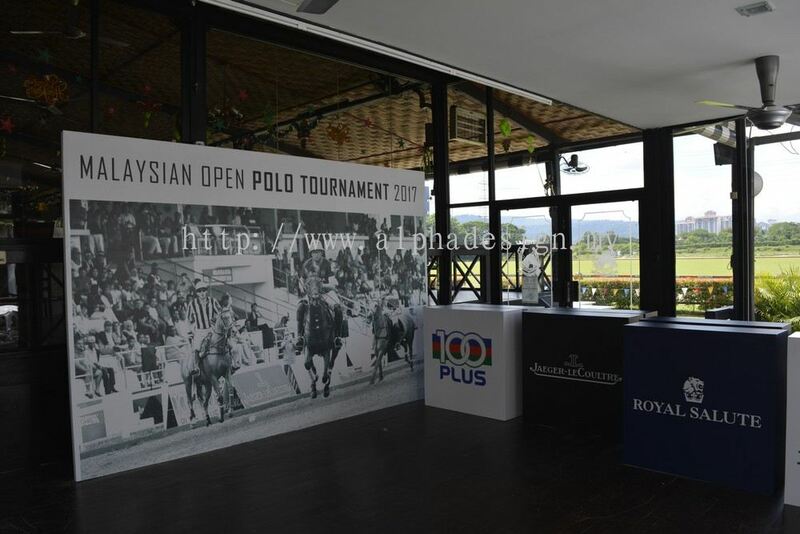 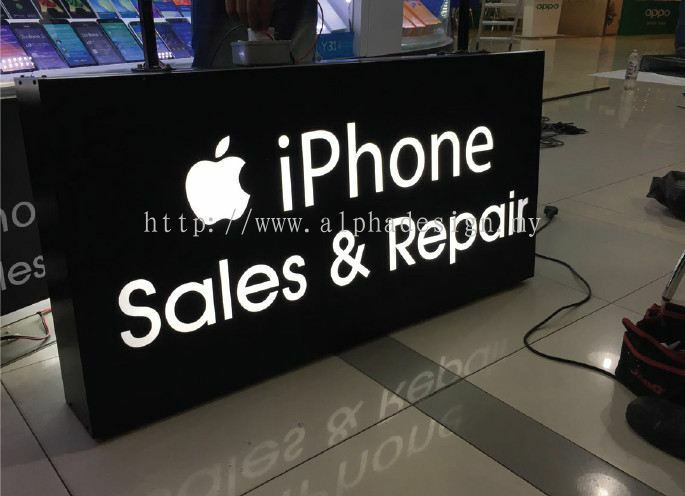 Alpha Advertising & Signcrafts added 6 new products in Events & Exhibition Category. 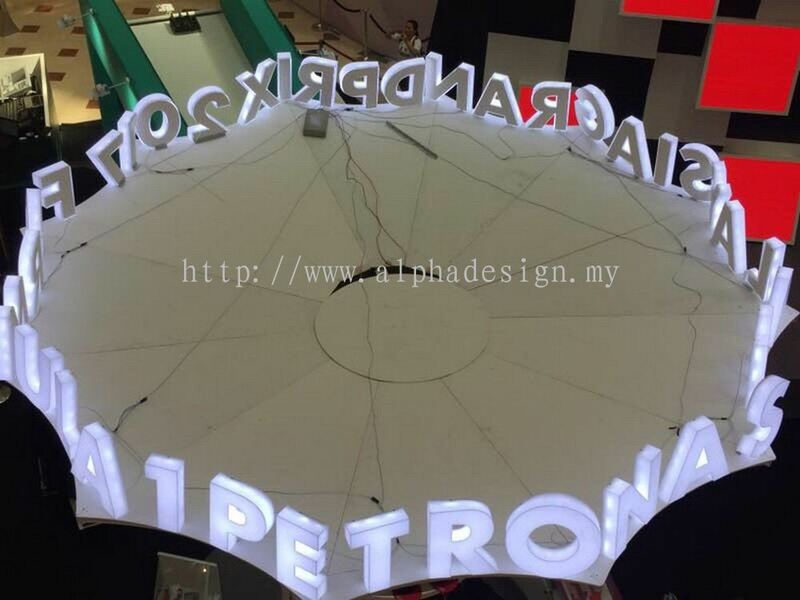 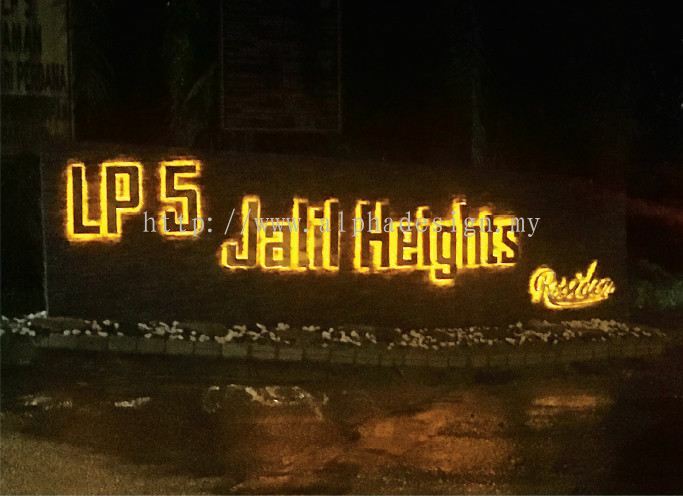 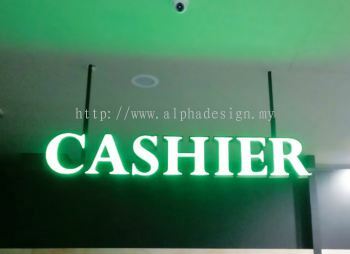 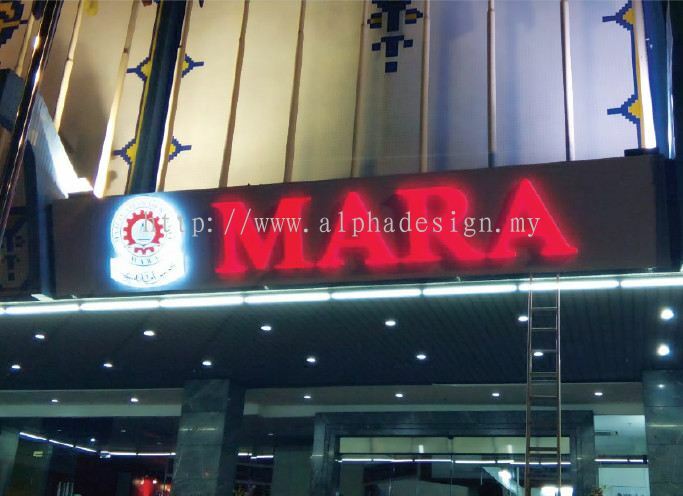 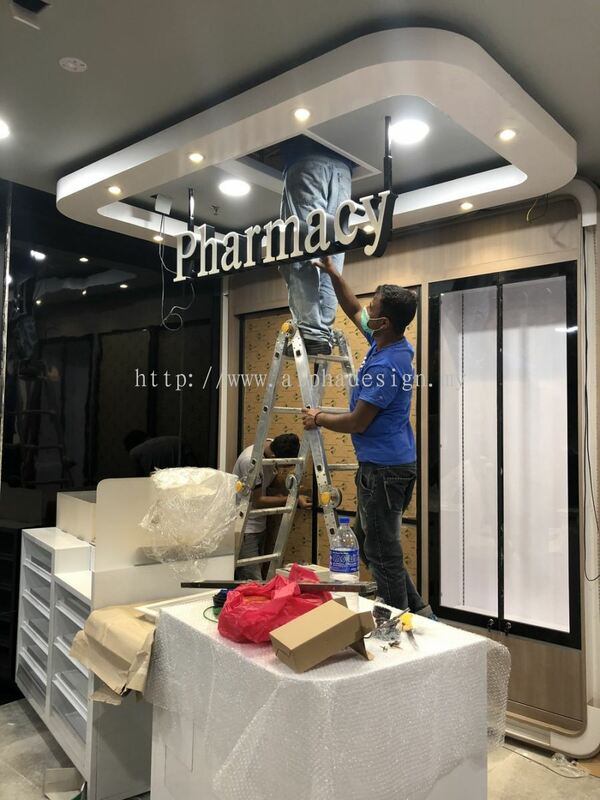 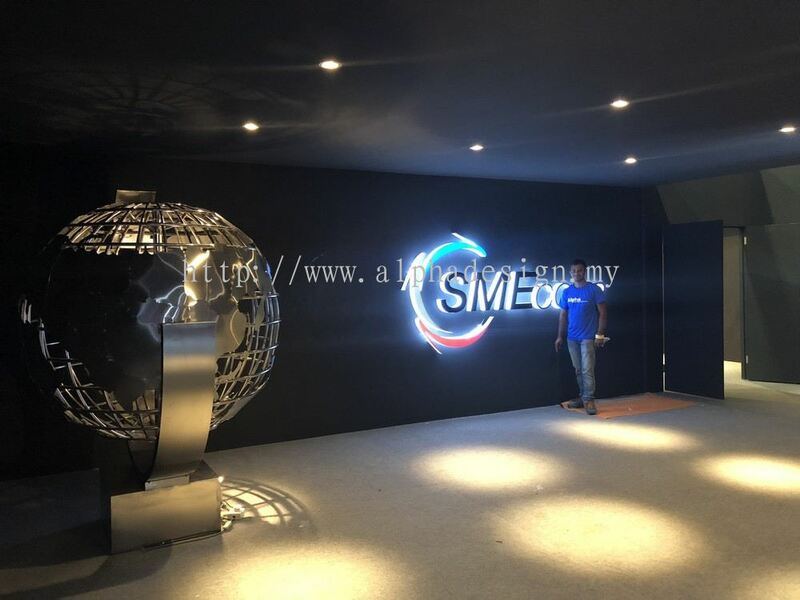 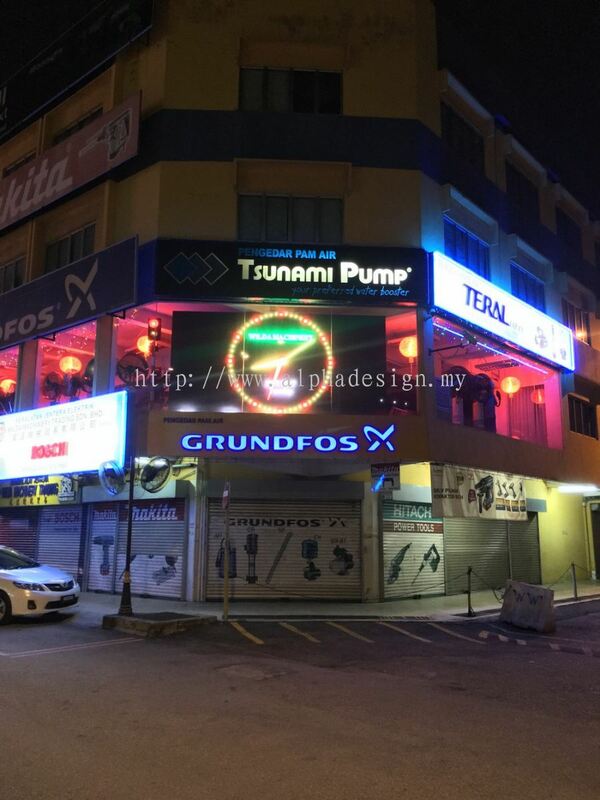 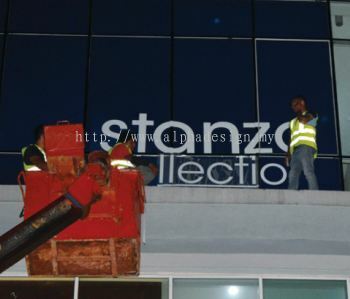 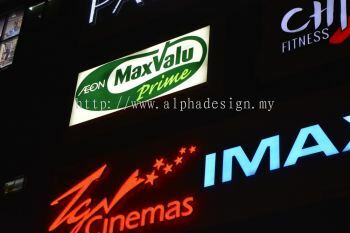 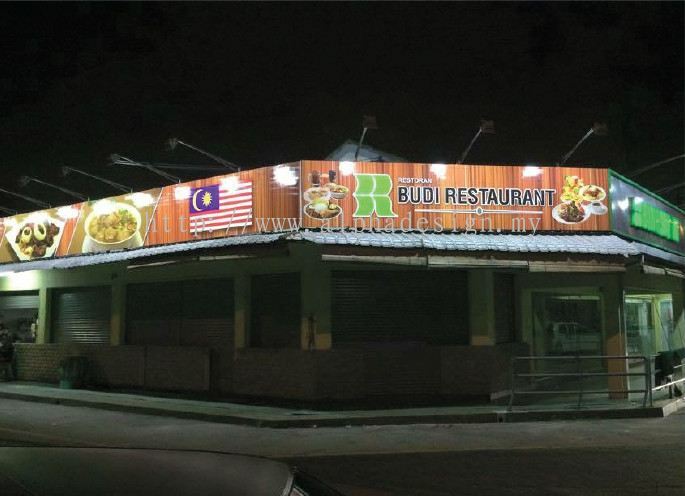 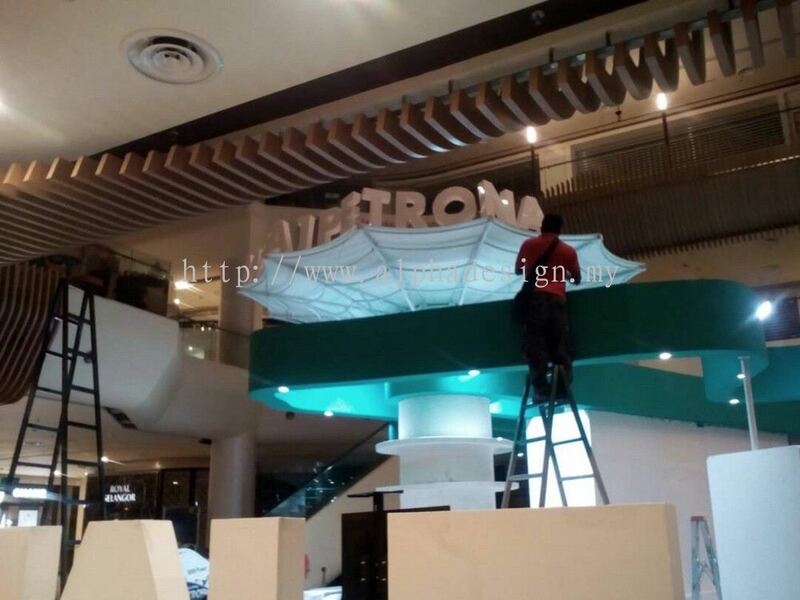 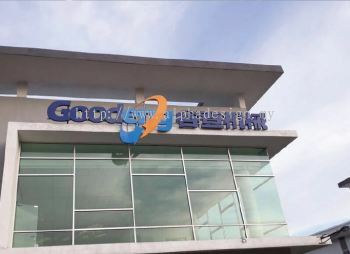 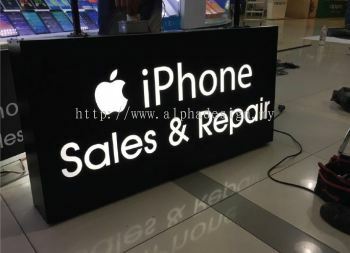 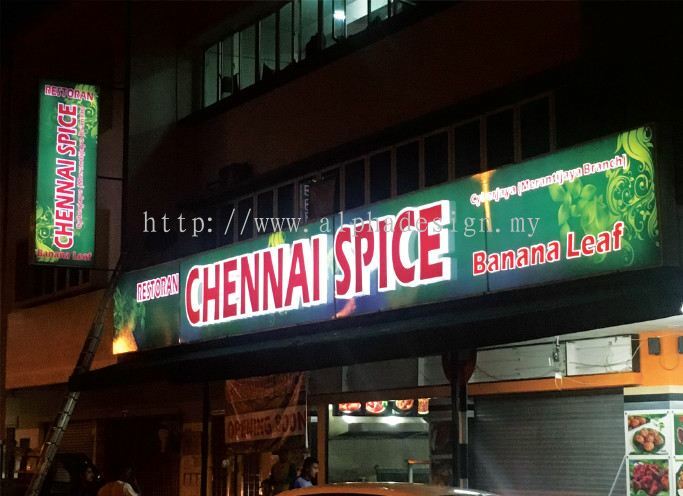 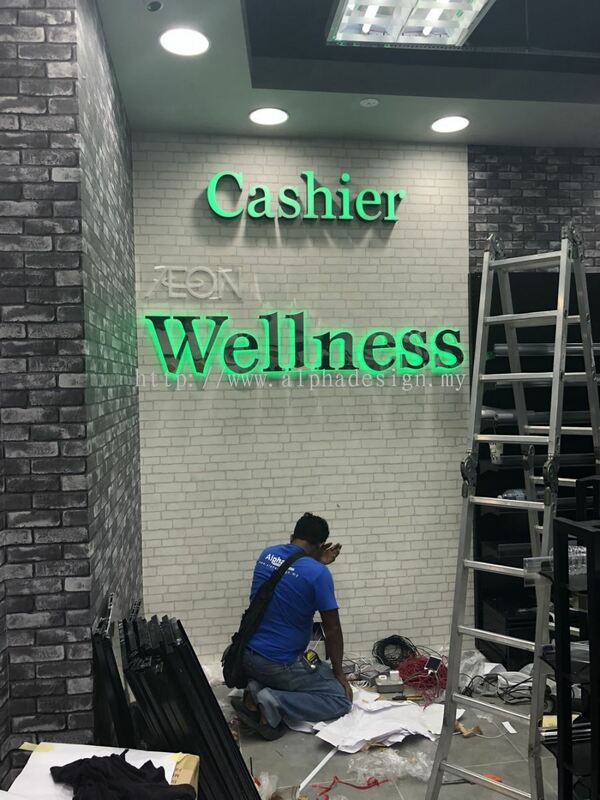 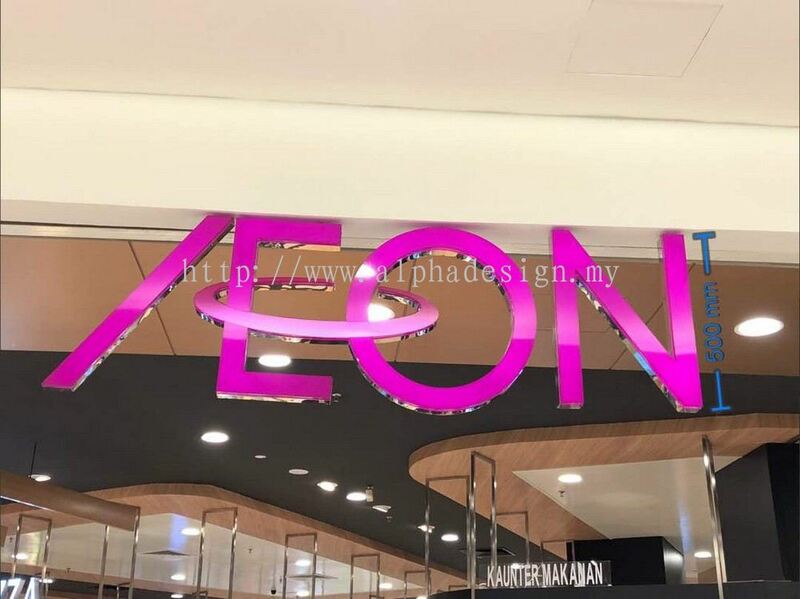 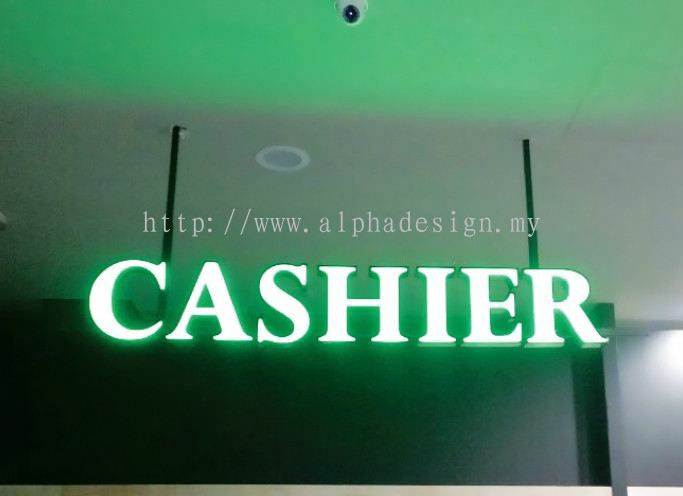 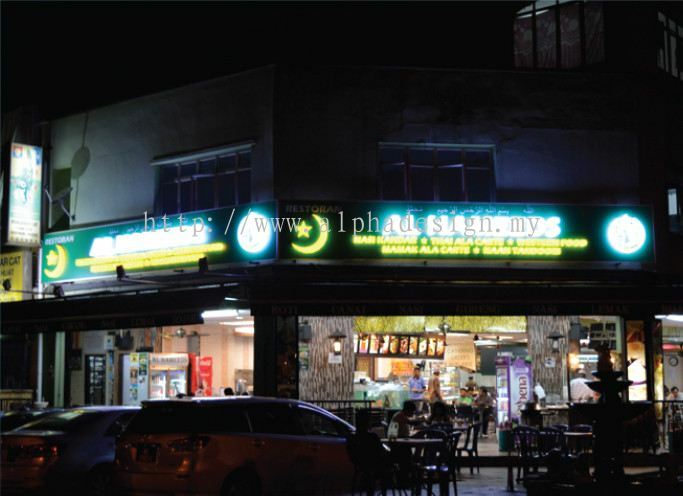 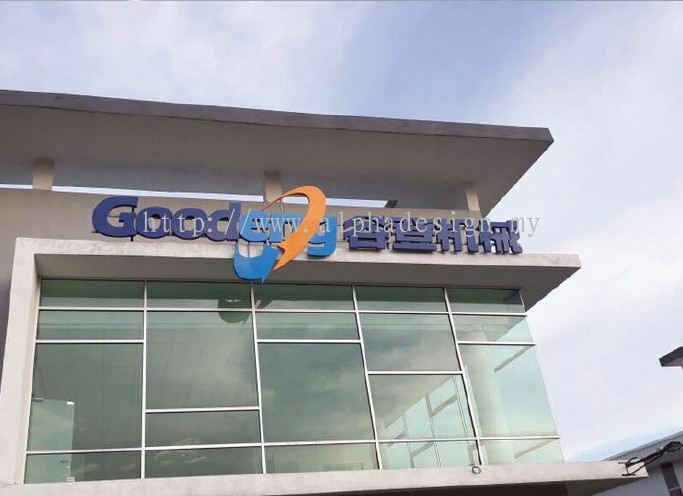 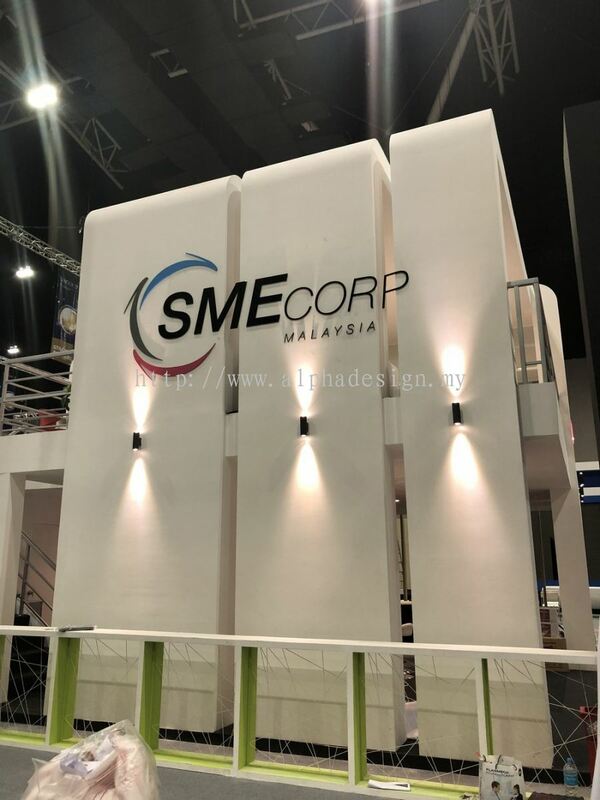 Alpha Advertising & Signcrafts added 15 new products in 3D Illuminated Signs Category.